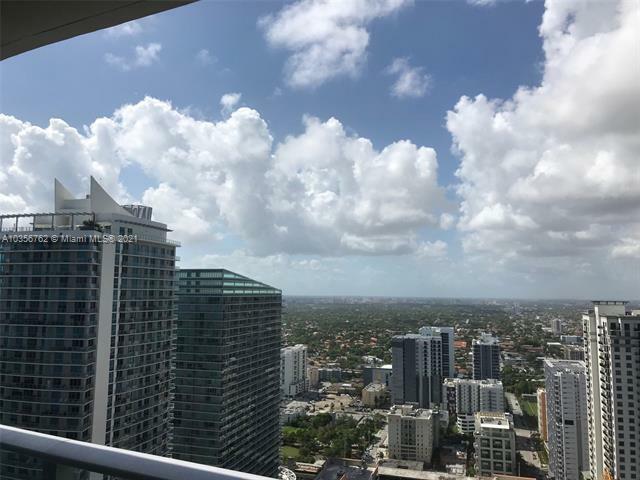 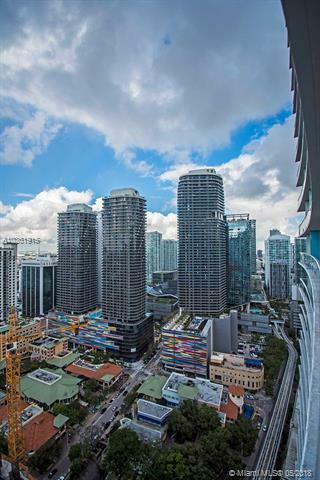 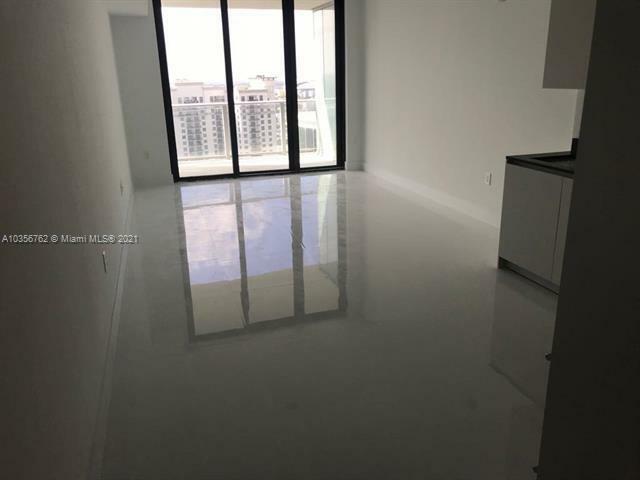 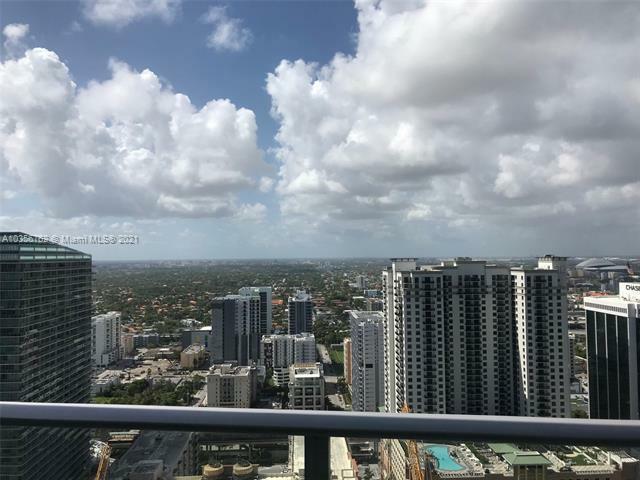 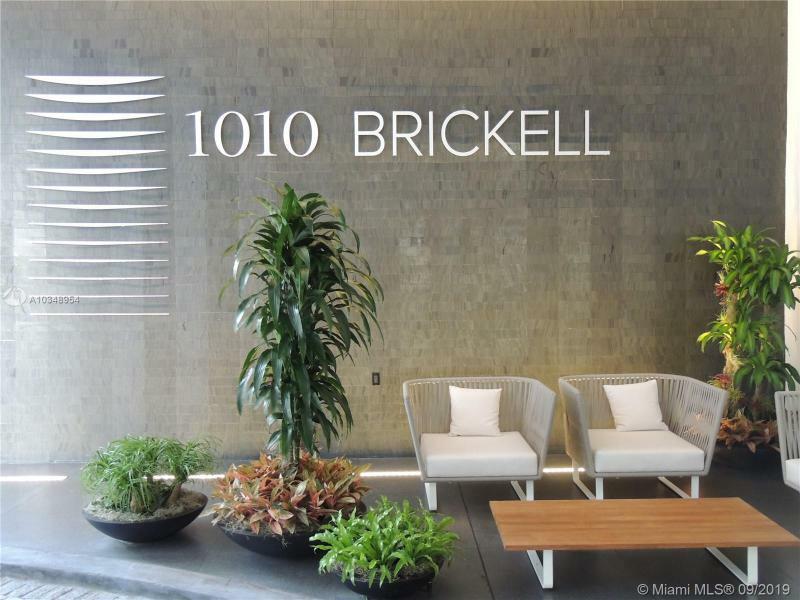 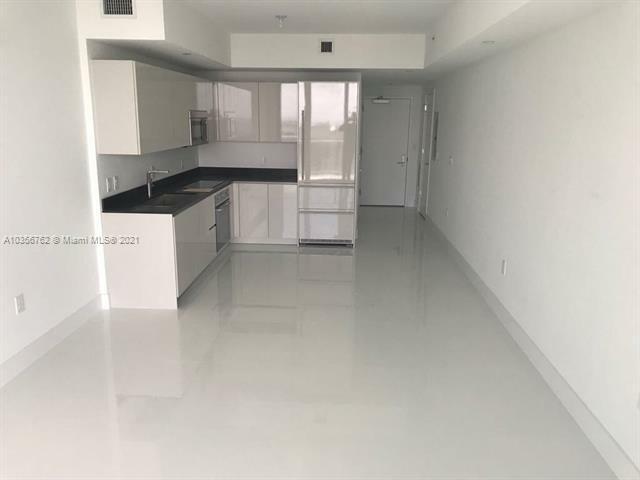 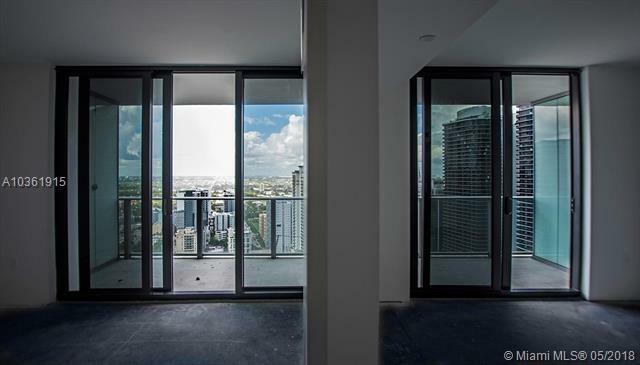 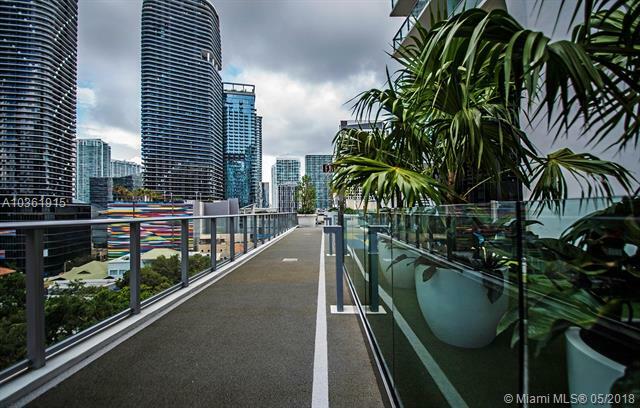 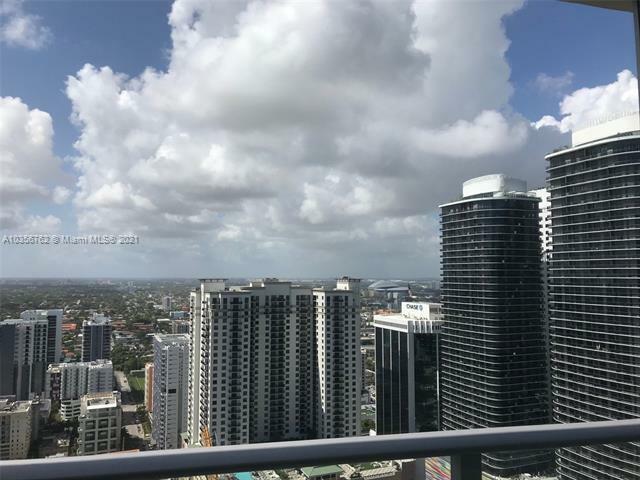 1010 Brickell condominiums are predestined to play a lead role in the rapidly developing Brickell district, the center stage of Miami’s bustling business scene. 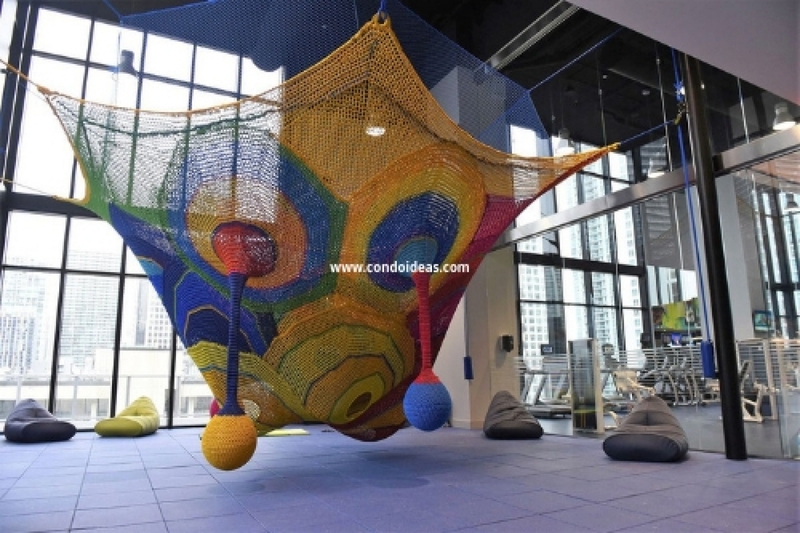 The developers Key International and 13th Floor Investments are set to turn a one-acre parking ramp site into an ultra stylish, amenity-rich environment with a multitude of activities for the whole family. 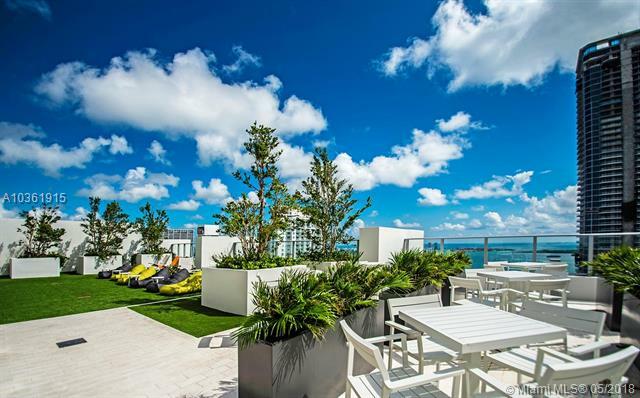 The developers have enlisted the vision of The Sieger Suarez design team, known for such recent gems in the Miami luxury condominium market as Apogee, St. Regis, Bal Harbour, Murano and Icon Sobe. 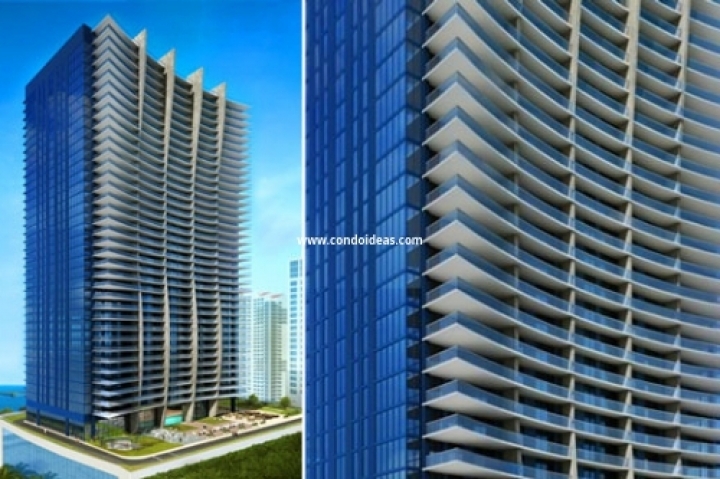 The result will be a state-of-the-art condominium experience that will take its energy from its location in Miami’s financial and business hub as well as its sitting just steps away from Mary Brickell Village and the entertainment and dining ventures that will be located in the multi-million dollar Brickell City Centre development. 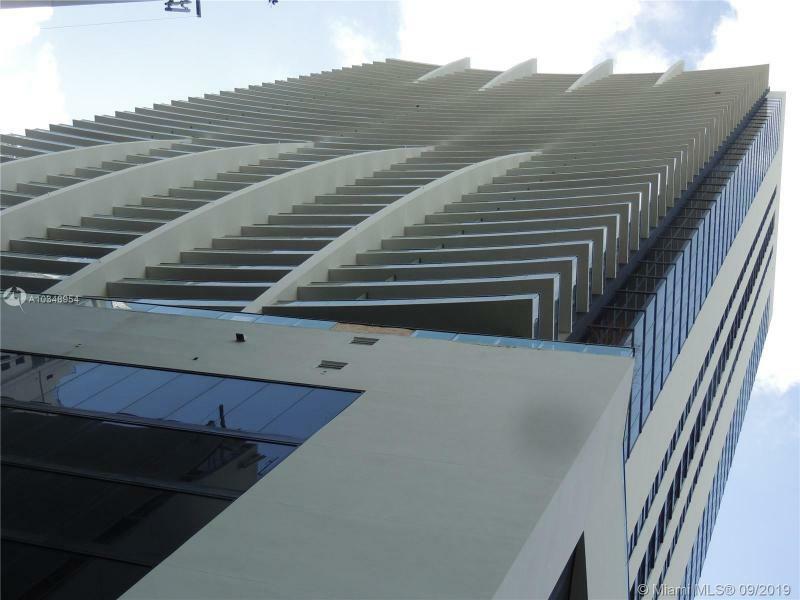 1010 Brickell will create its own excitement as well. 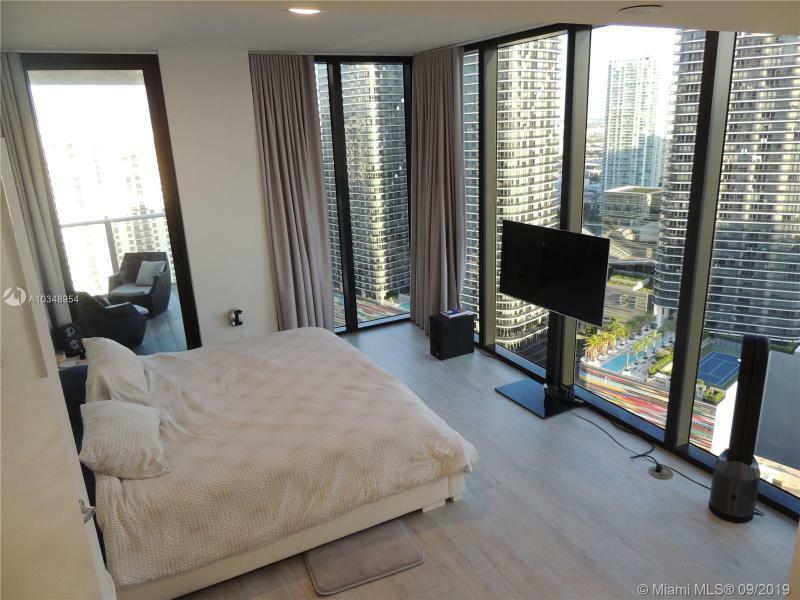 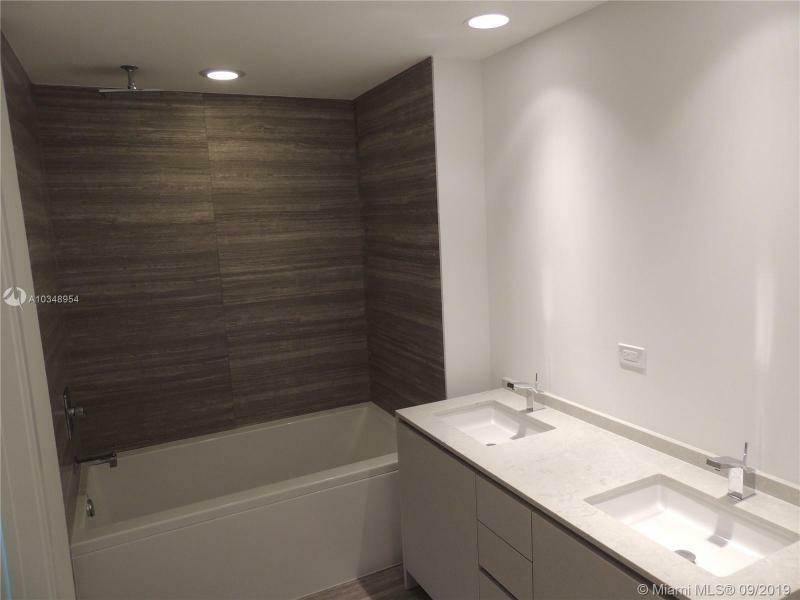 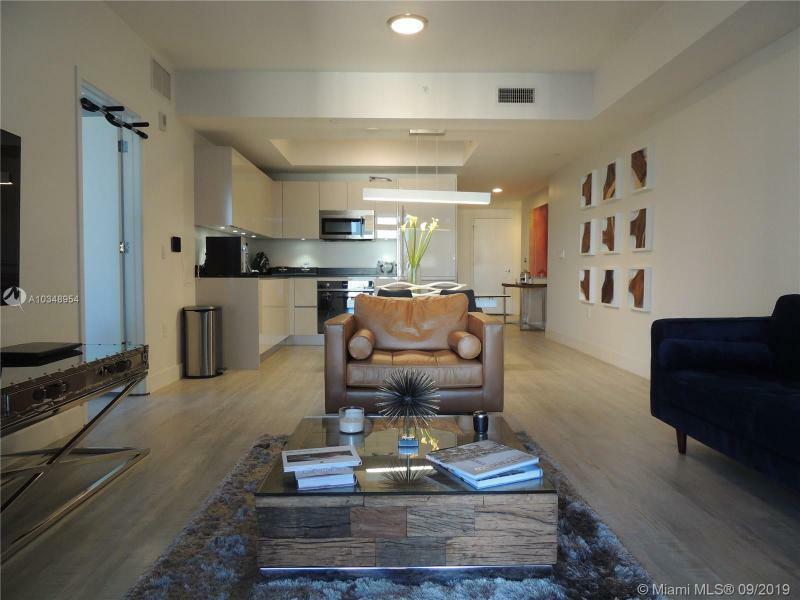 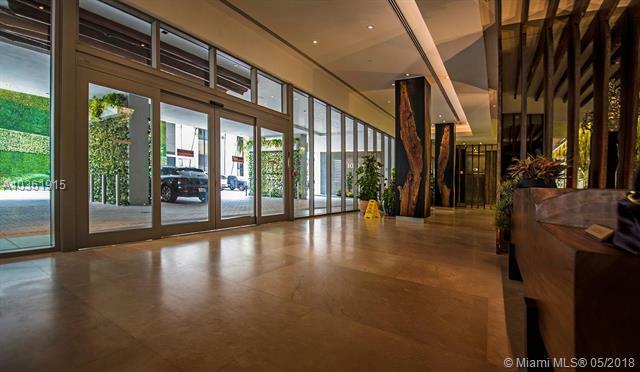 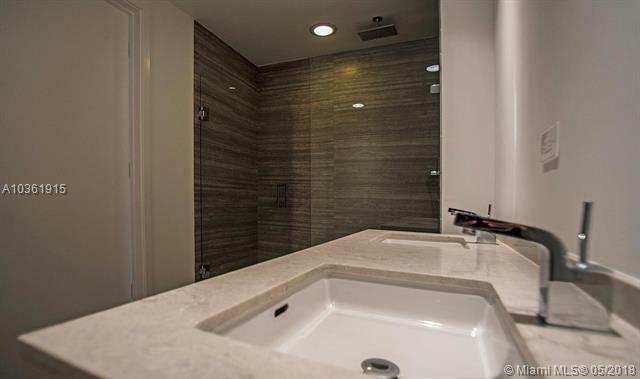 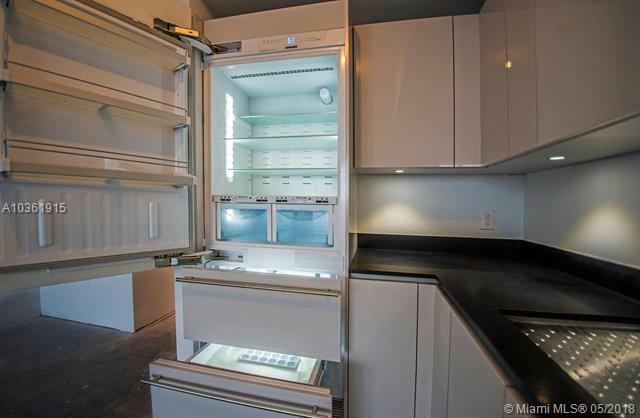 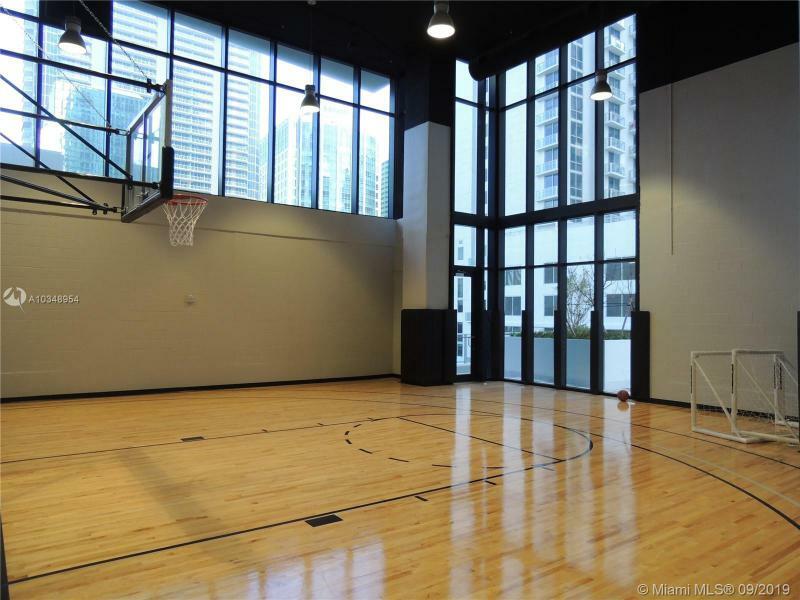 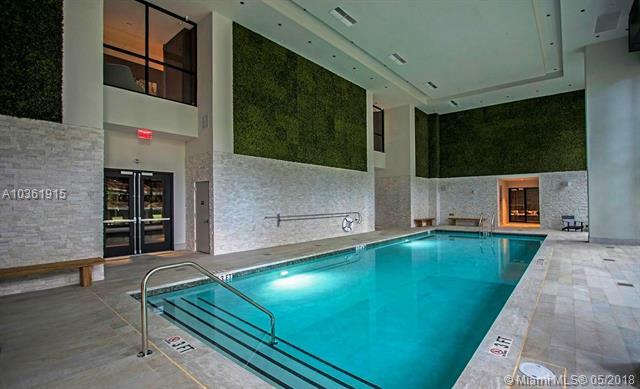 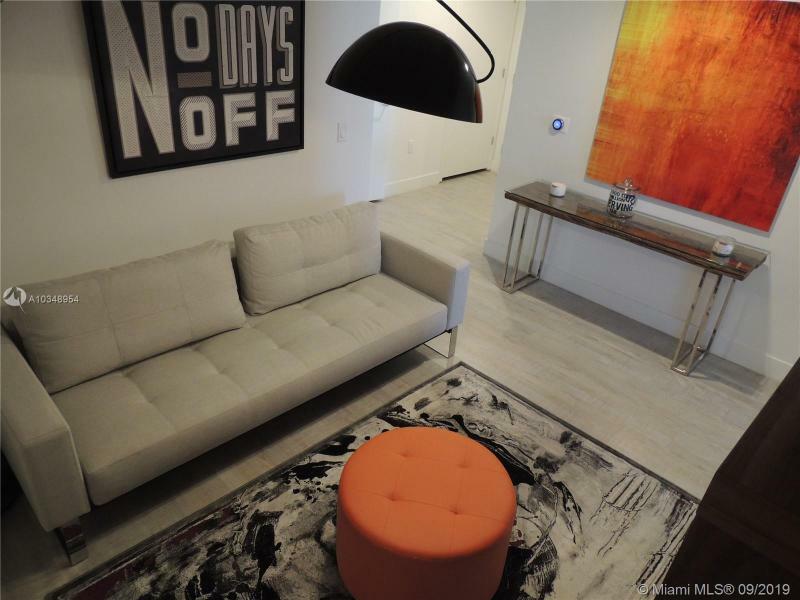 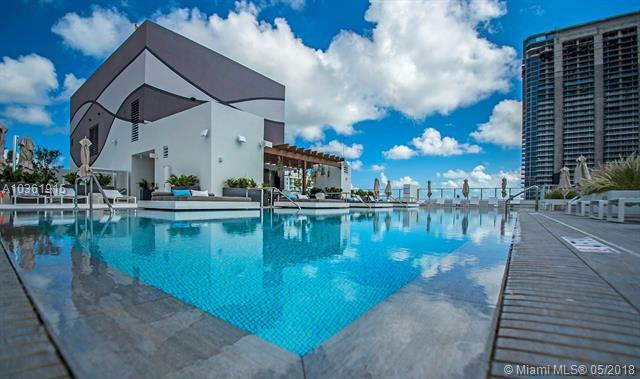 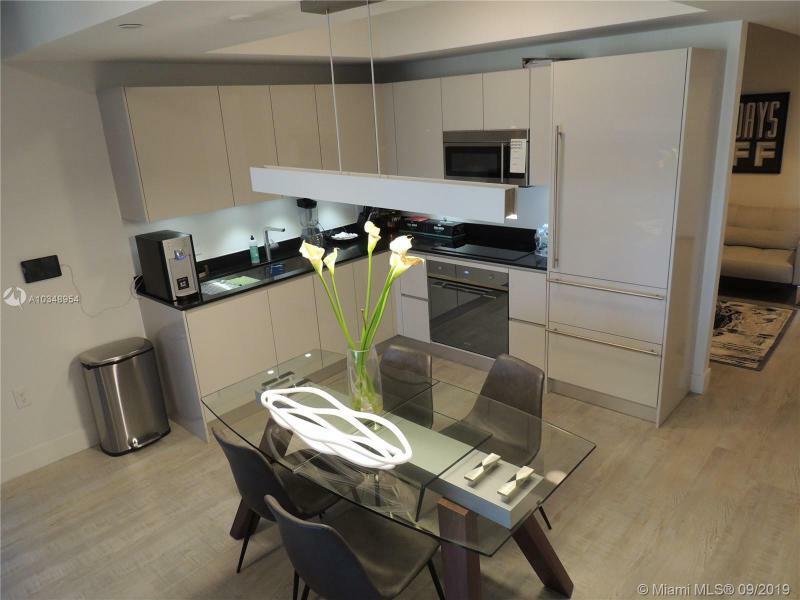 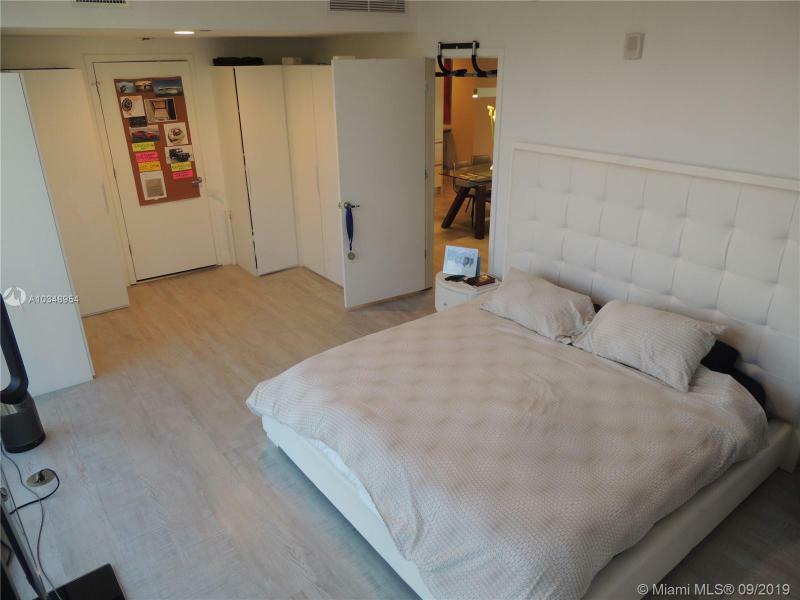 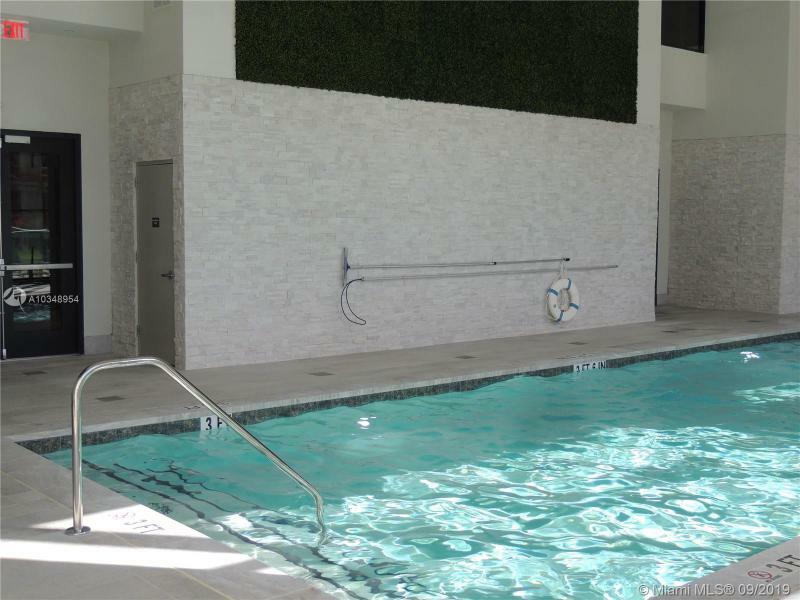 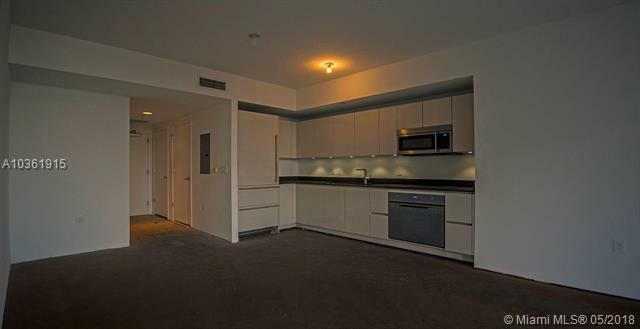 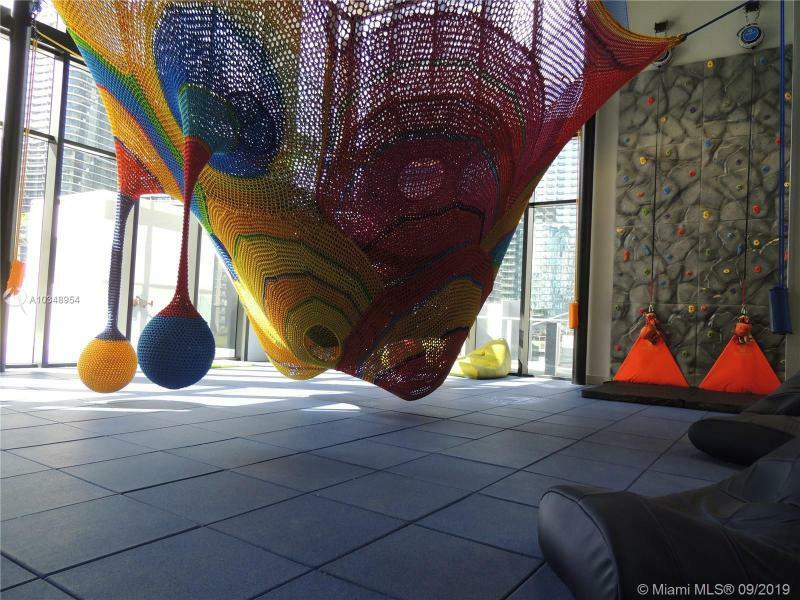 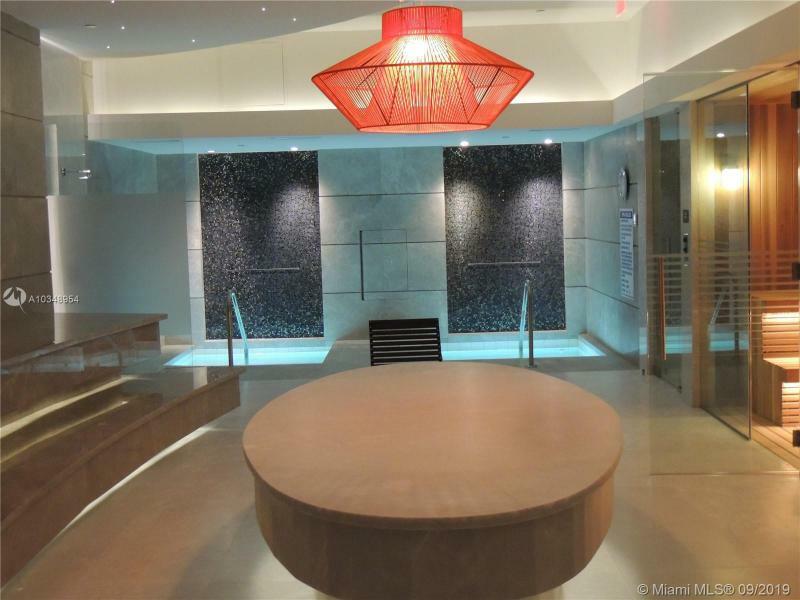 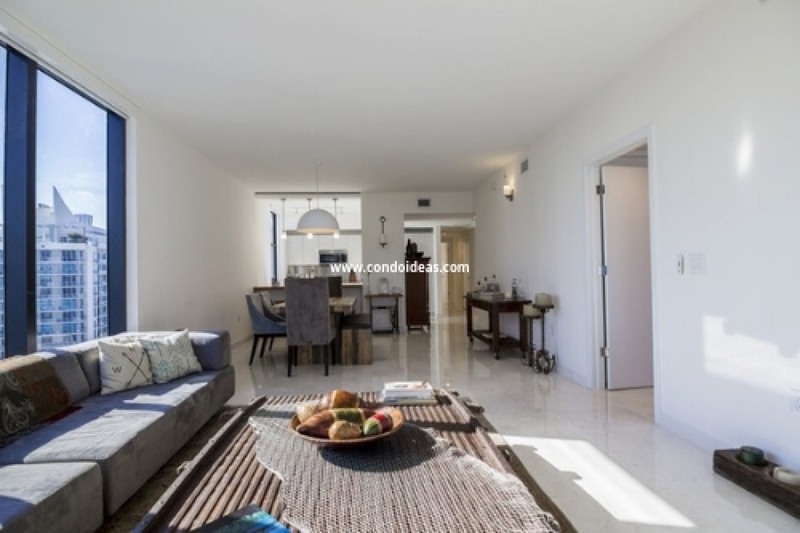 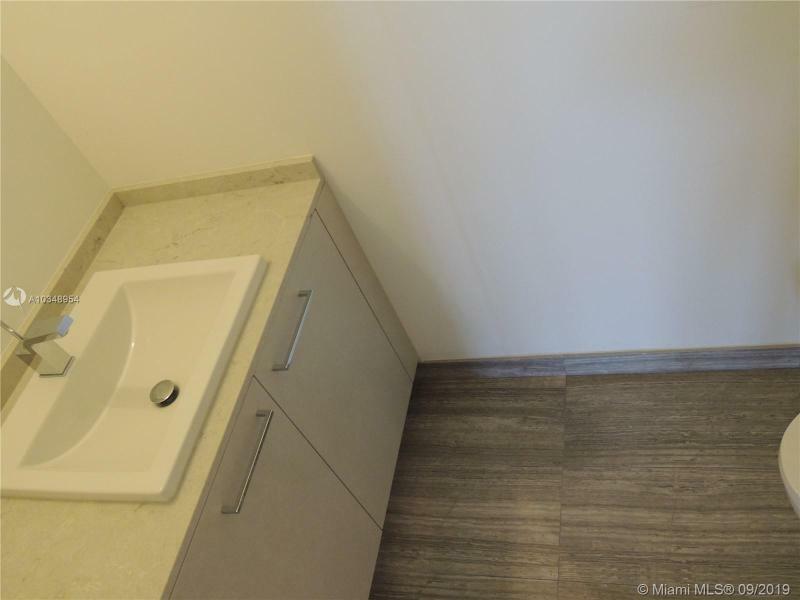 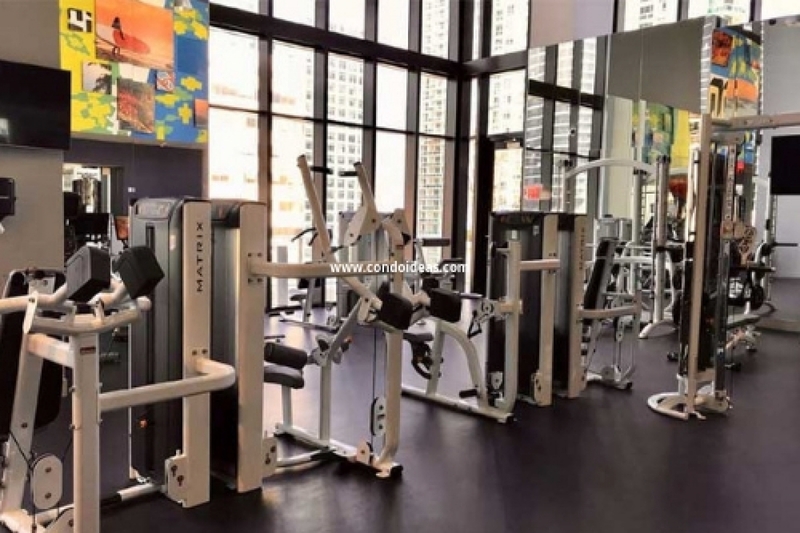 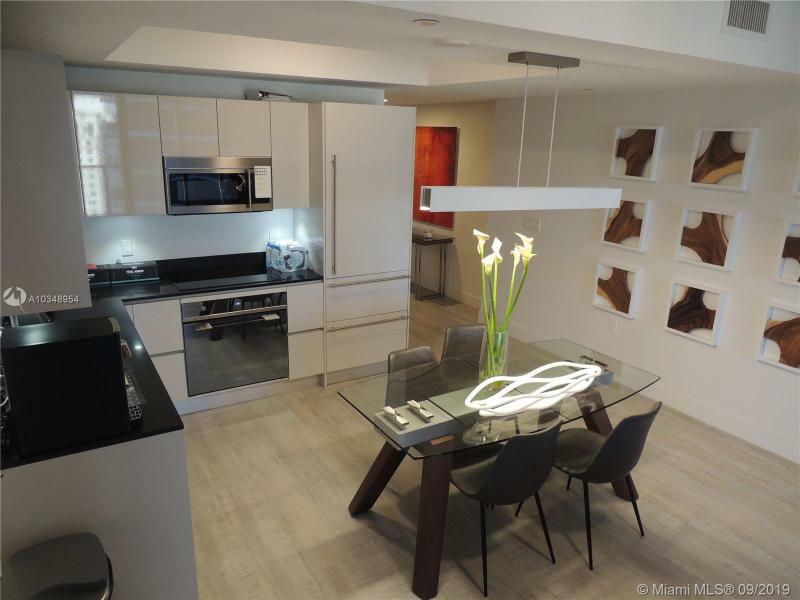 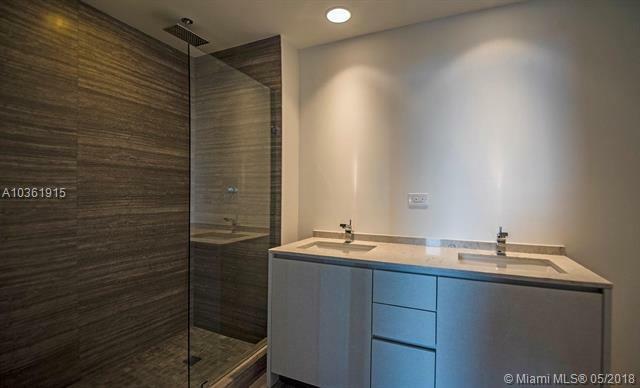 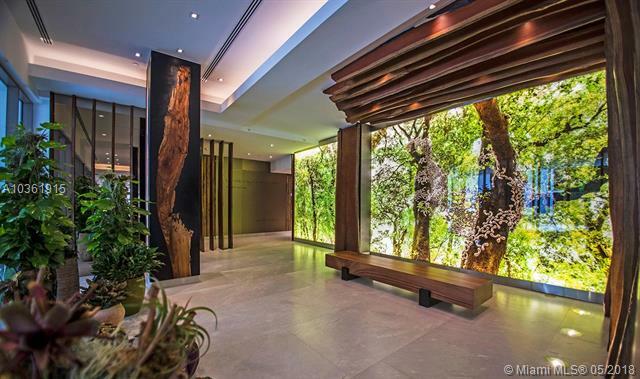 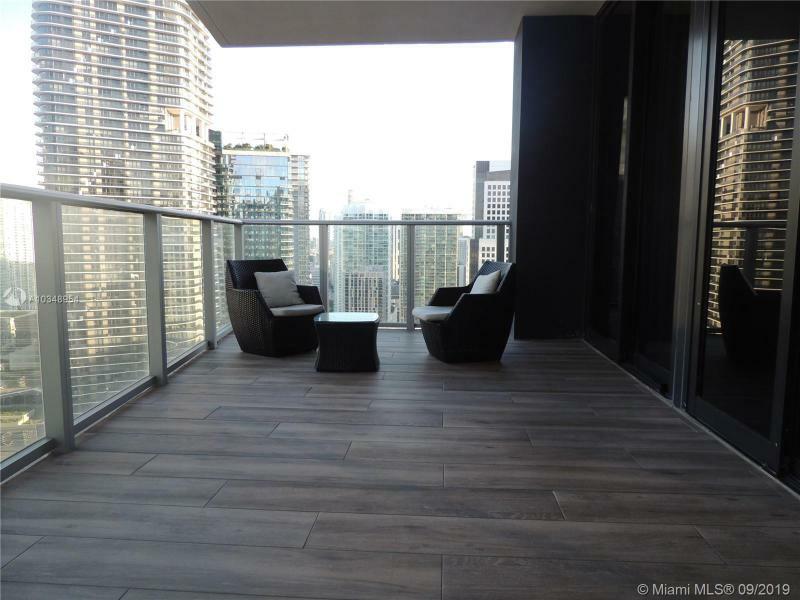 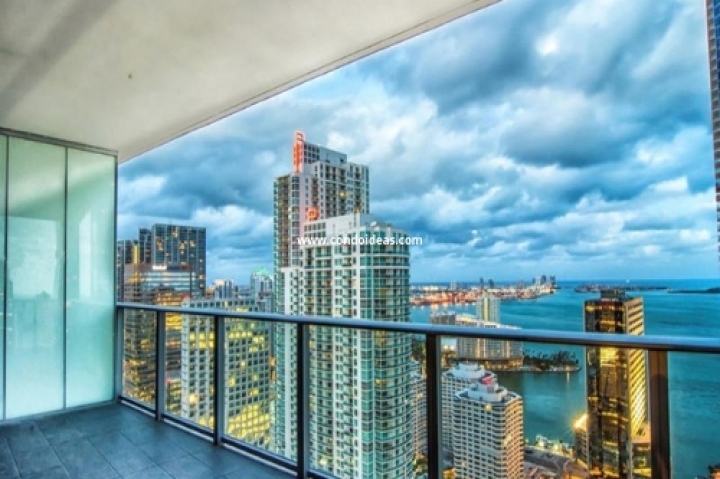 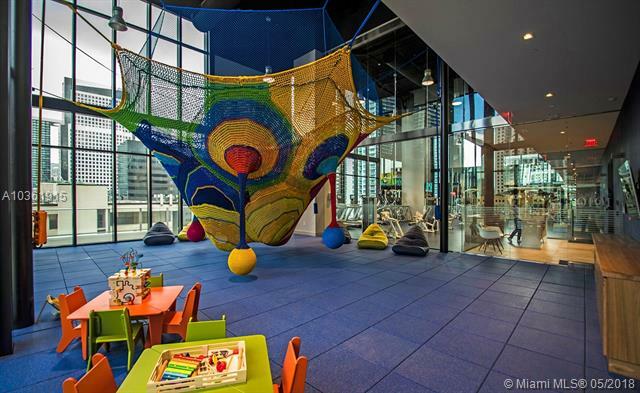 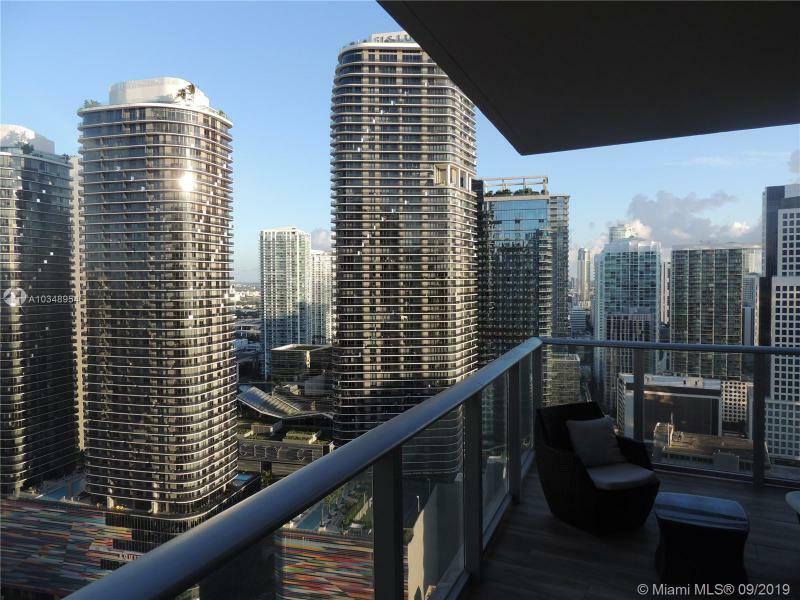 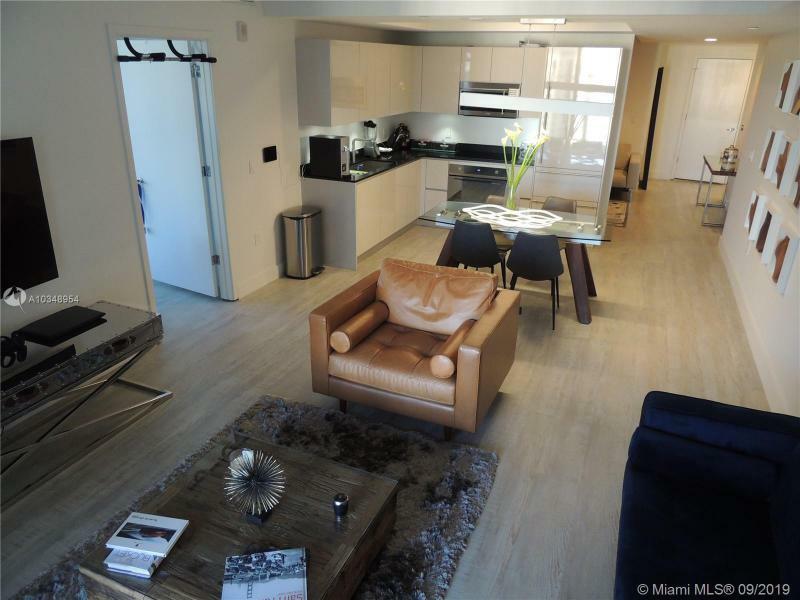 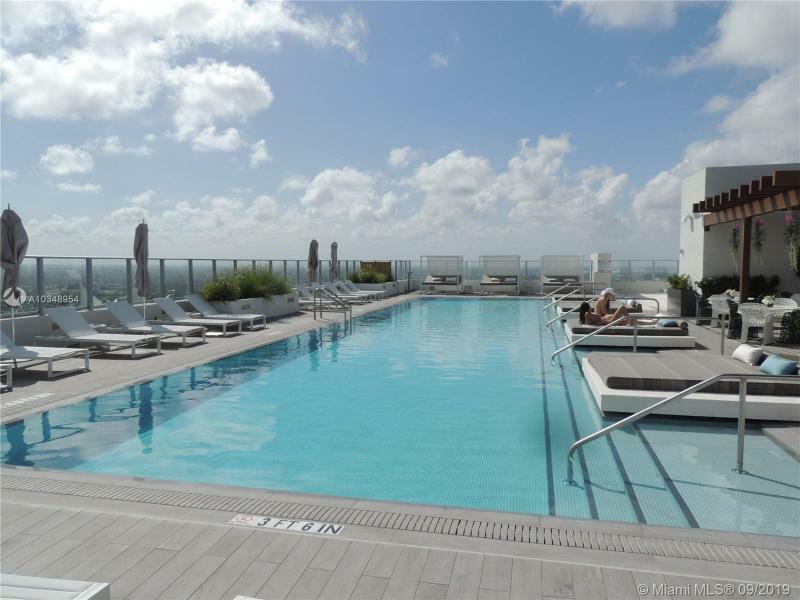 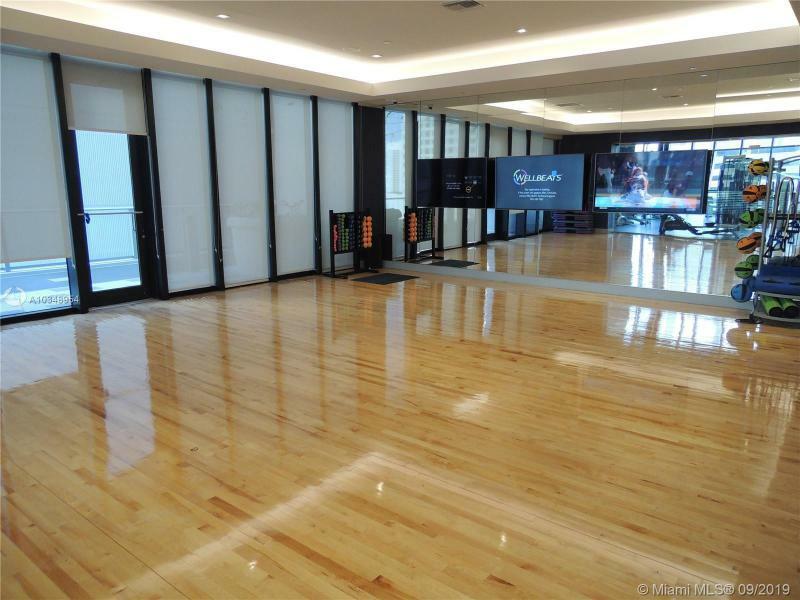 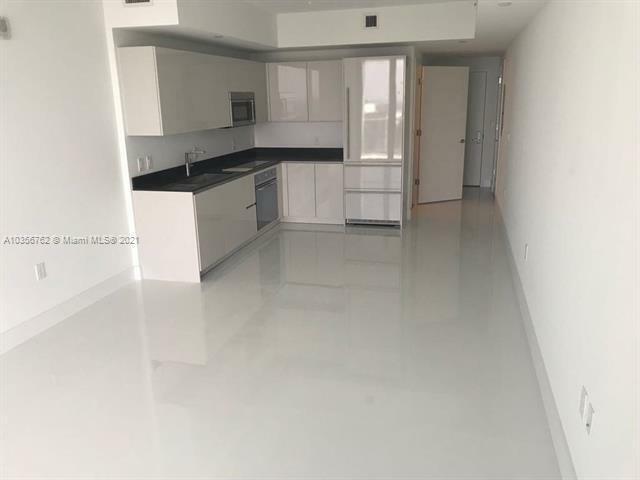 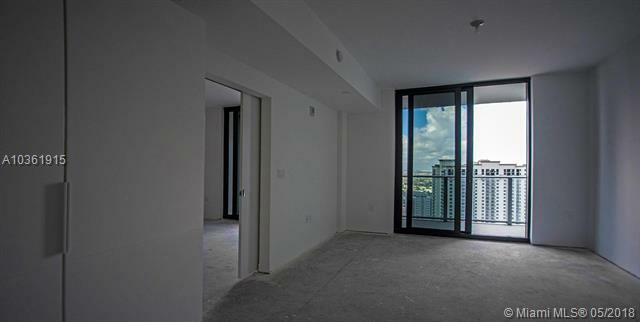 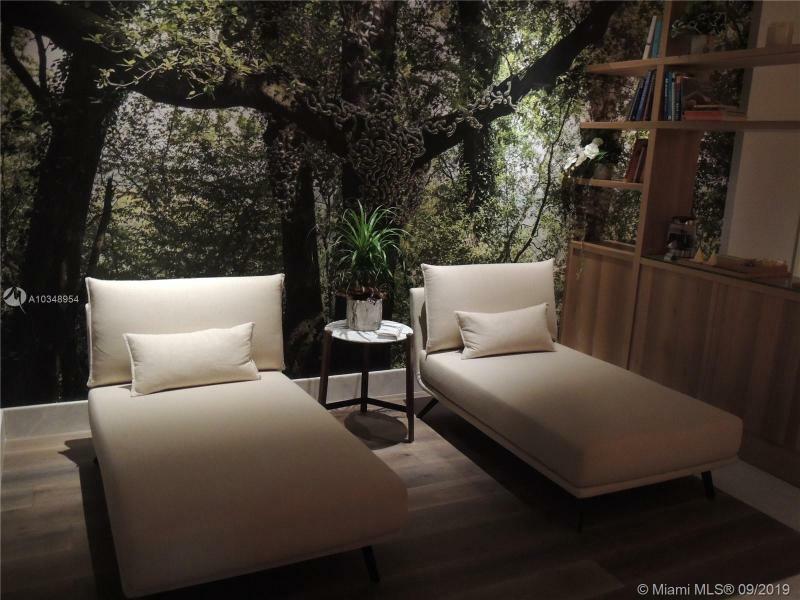 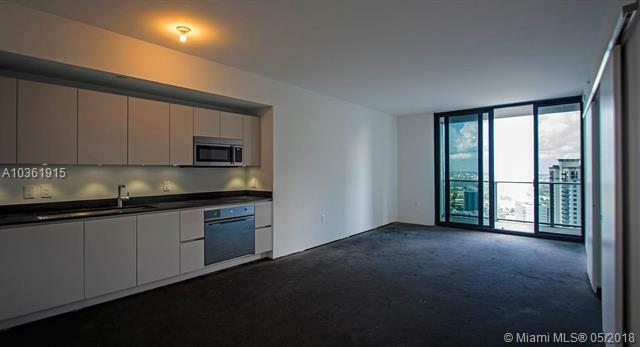 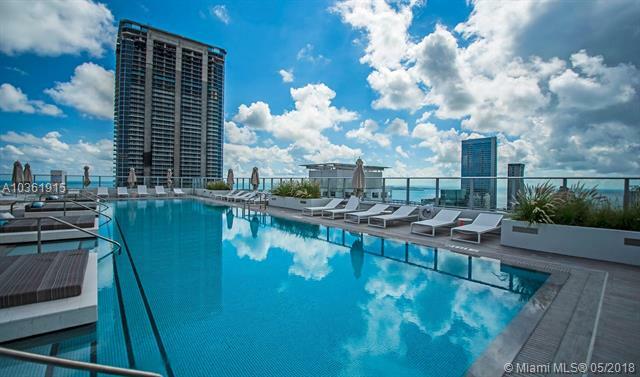 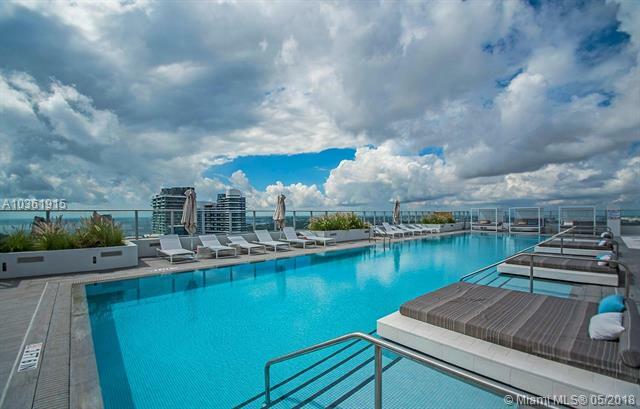 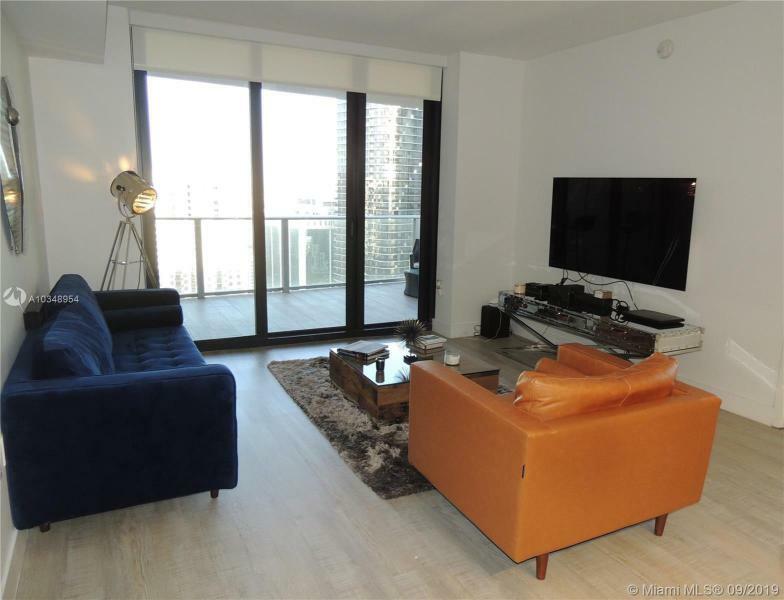 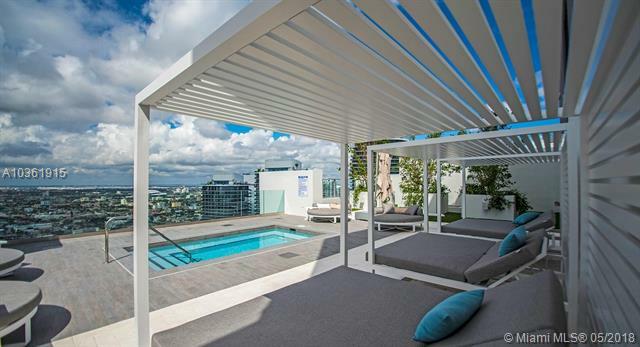 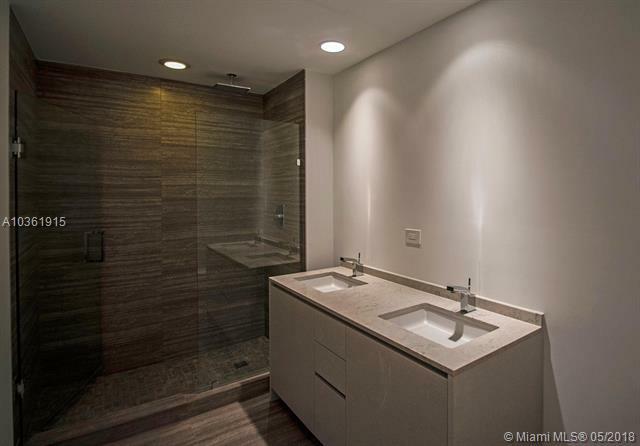 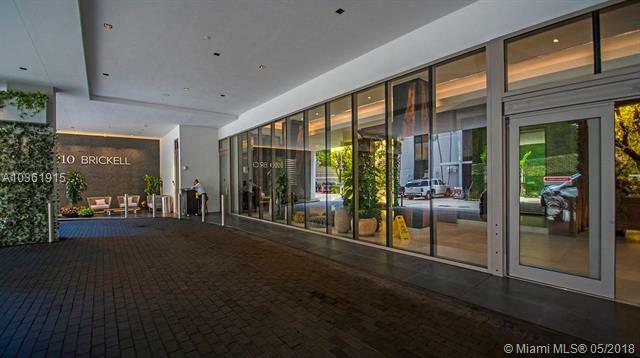 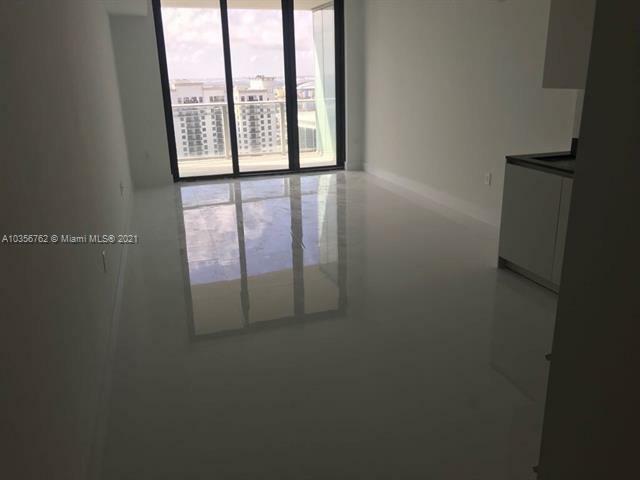 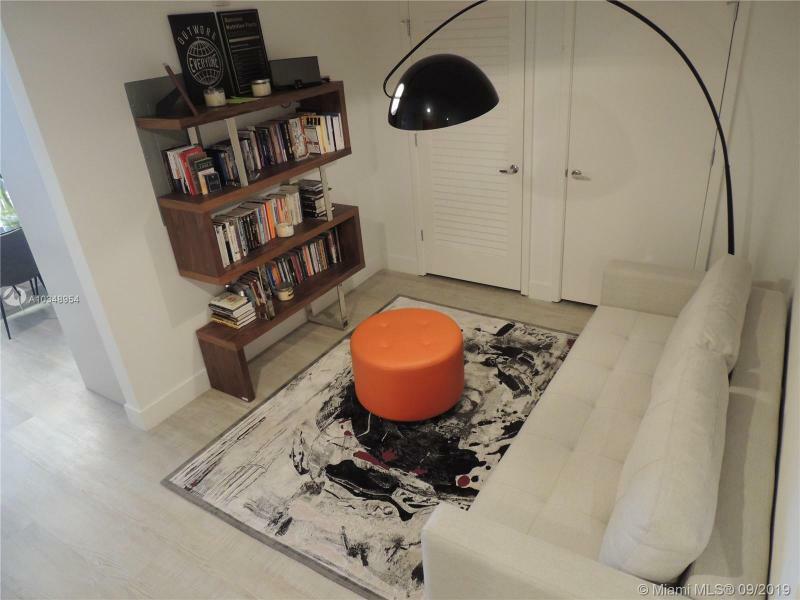 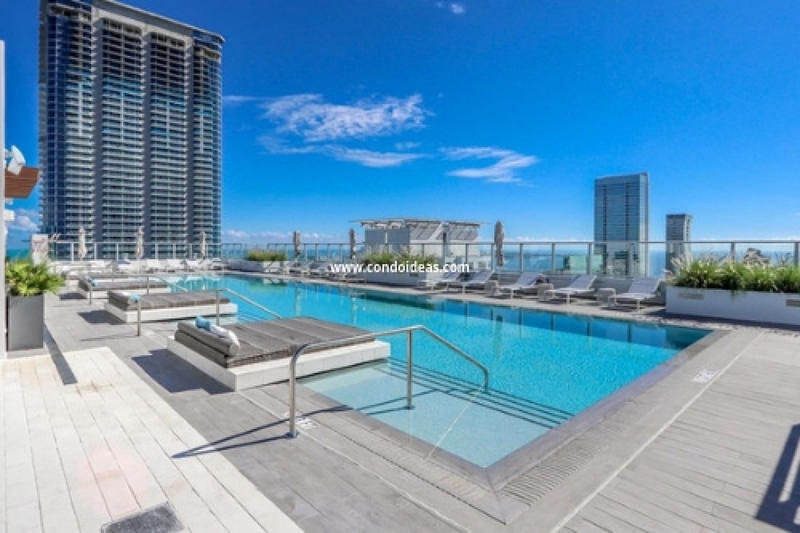 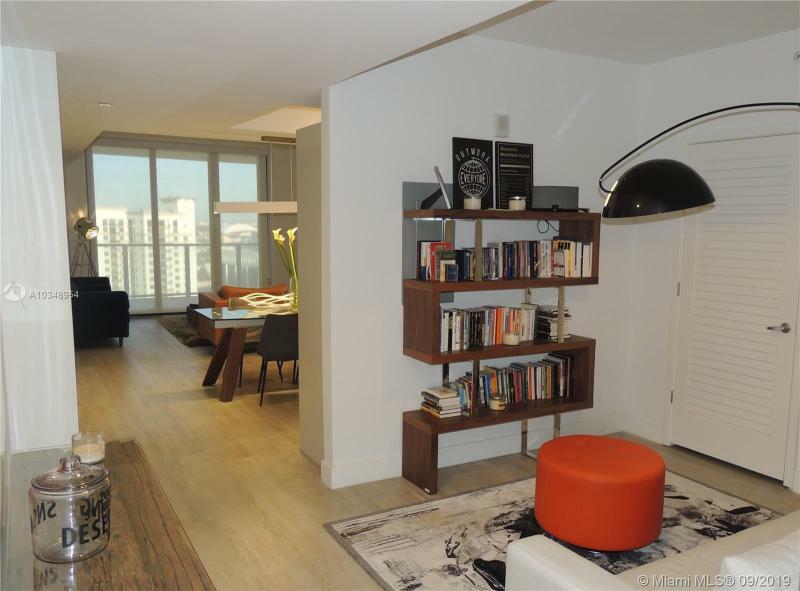 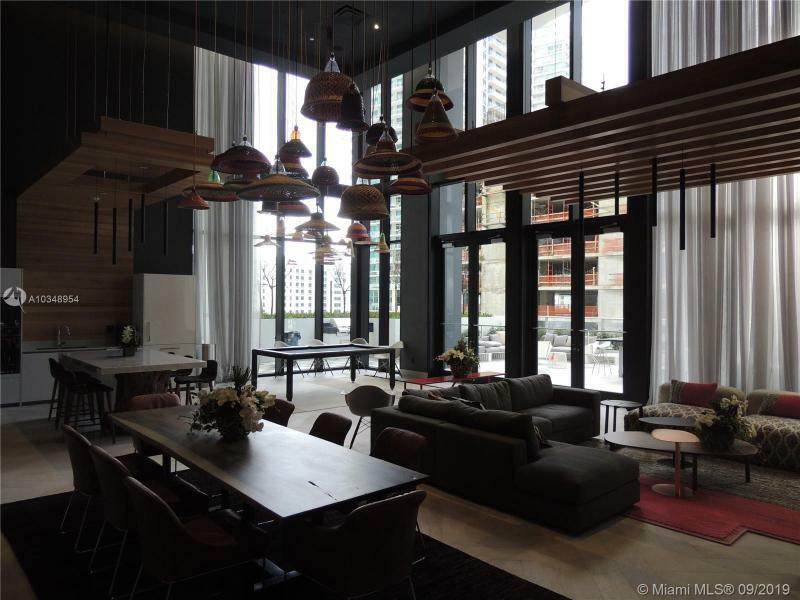 Its range of amenities is unparalleled in the Miami condominium market. 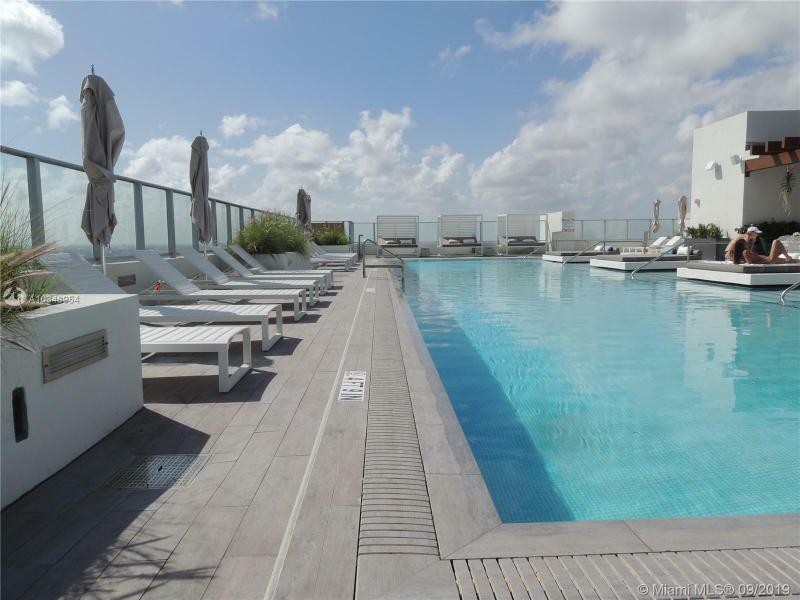 Three floors will be devoted to activities and relaxation, including a 50th floor rooftop environment that will offer an infinity edge swimming pool, an endless current pool, a covered grill and bar, media spaces and self-serve BBQ grills. 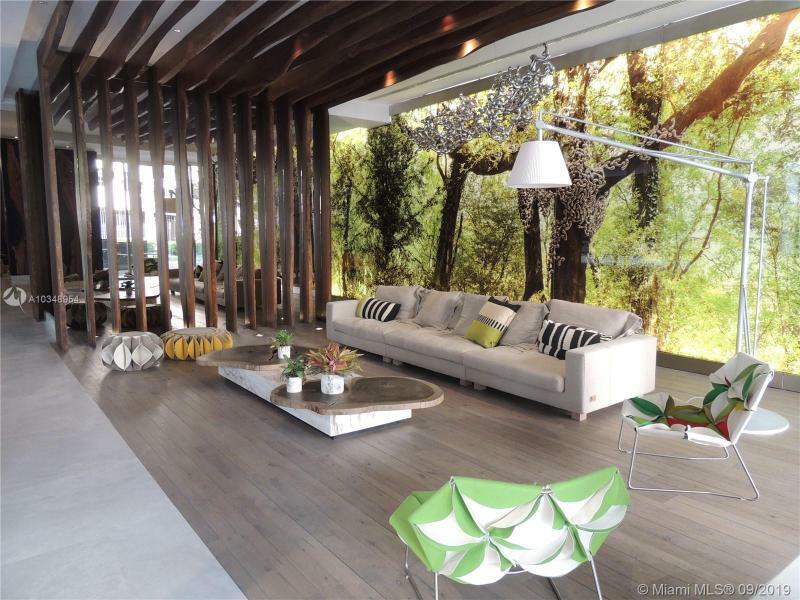 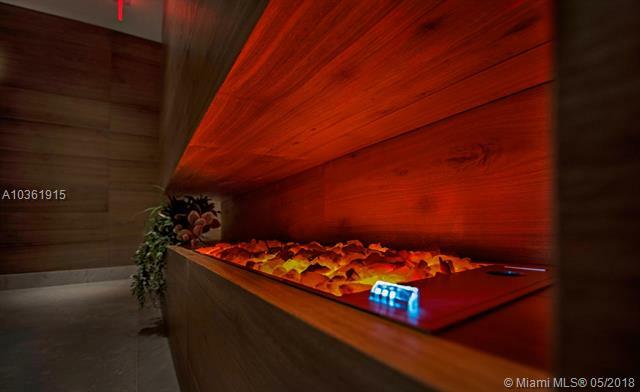 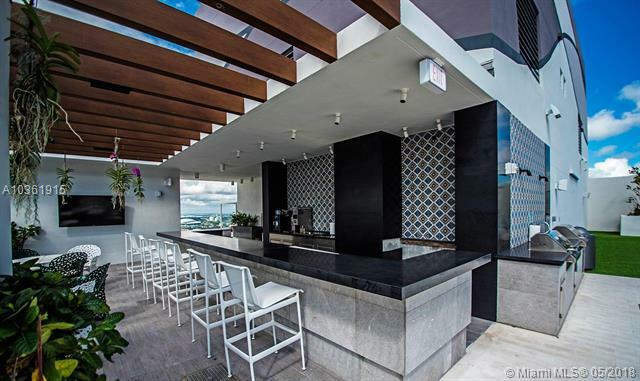 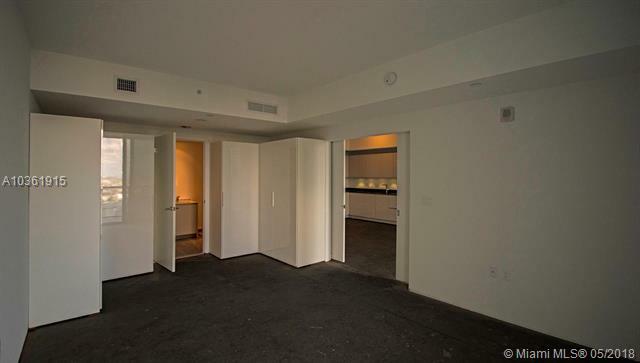 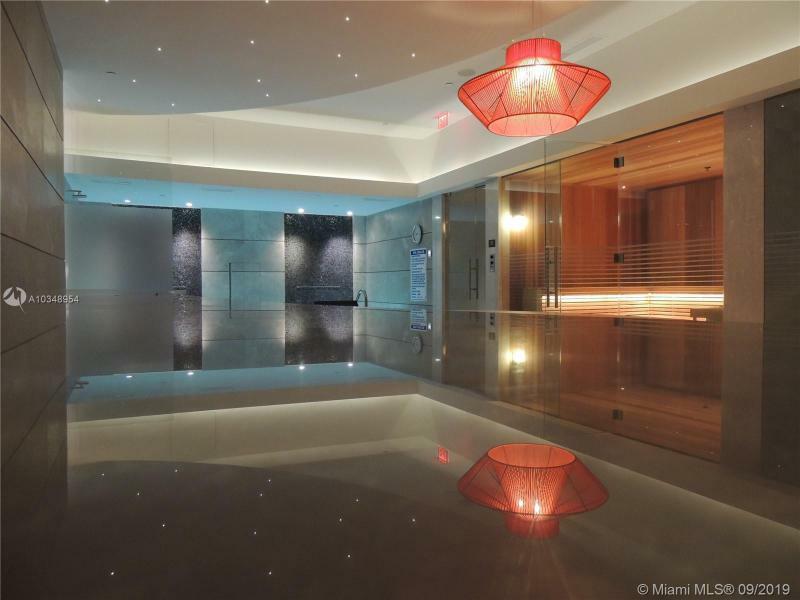 Two floors will be devoted to The Club at 1010 Brickell condo. 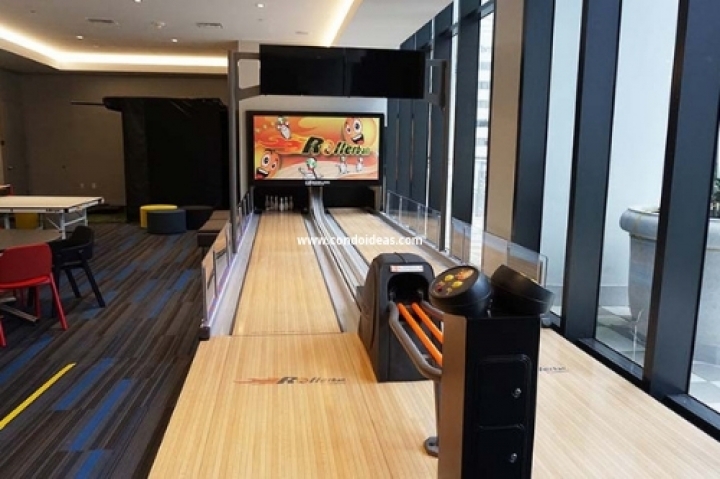 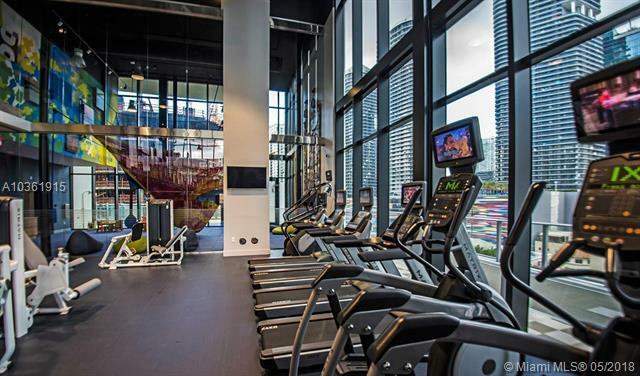 This kid-friendly area will provide a range of activities for youngsters, including two bowling lanes, football and air hockey complemented by wet and dry area playgrounds for physical activities. 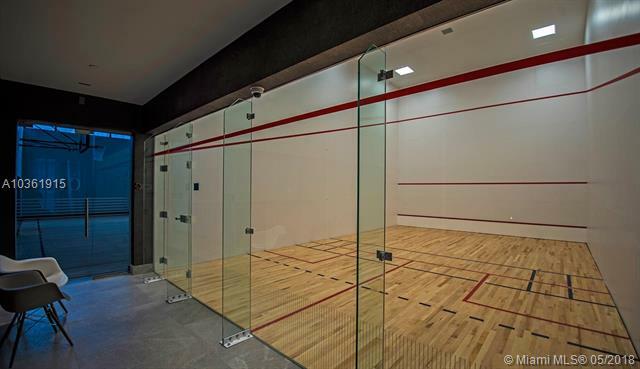 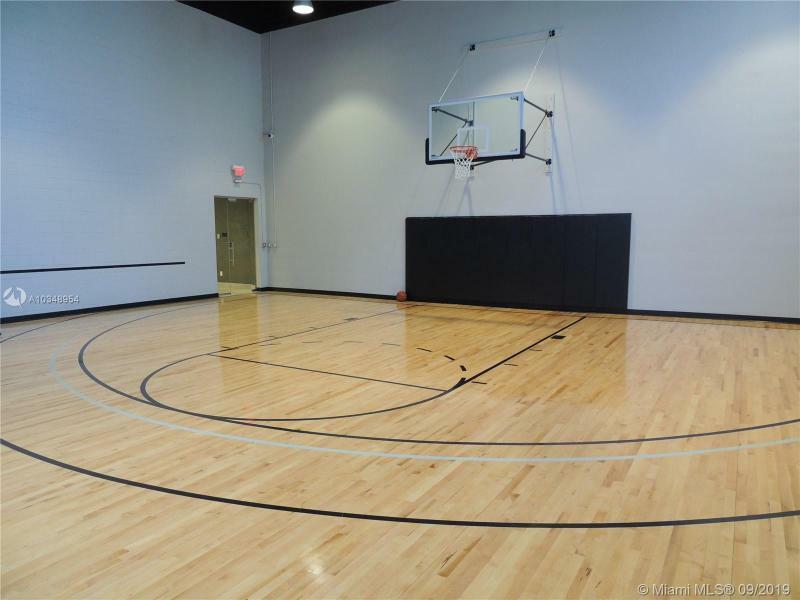 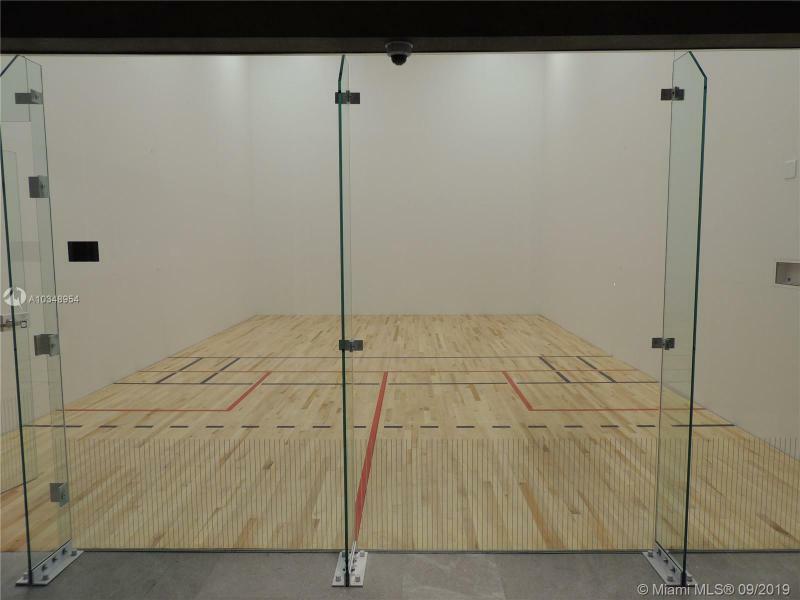 For older athletes, the Courts will offer basketball, squash, volleyball, mini soccer and a cushioned outdoor running track. 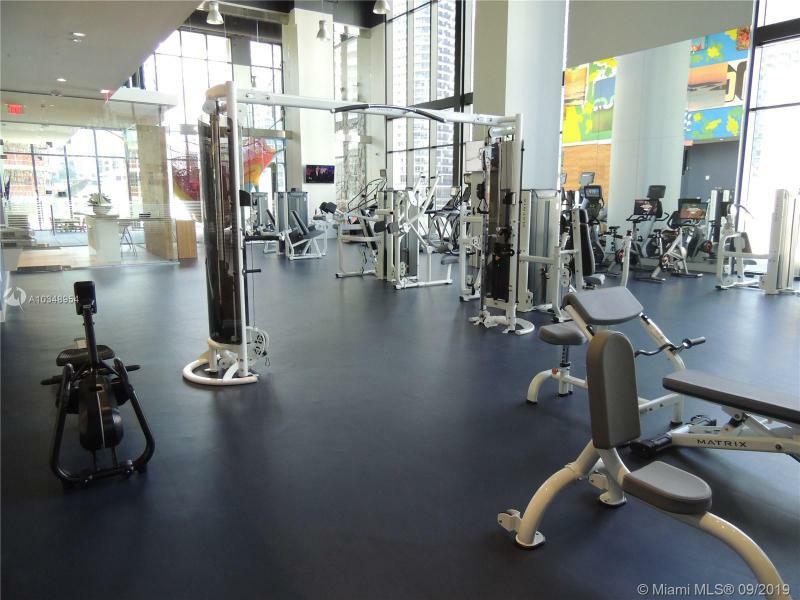 Intensive training will be available in the fitness center and yoga/aerobics room. 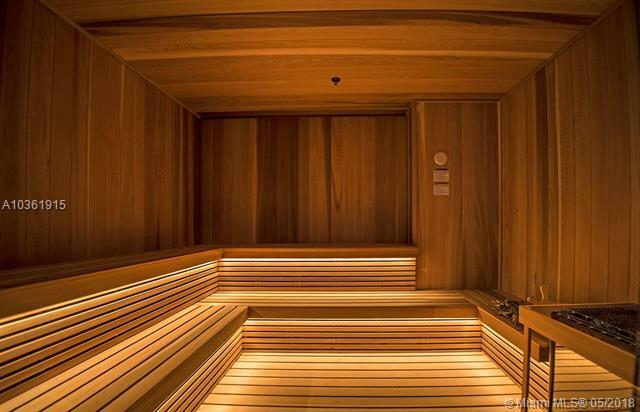 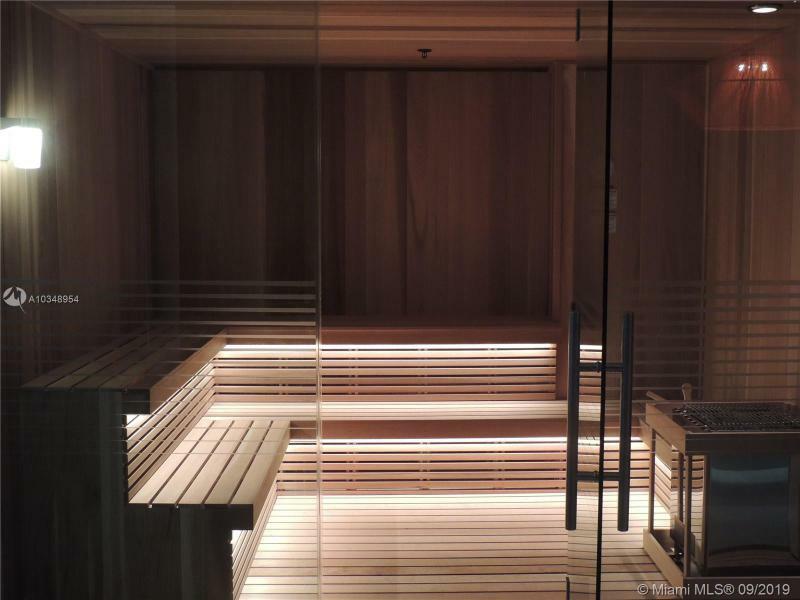 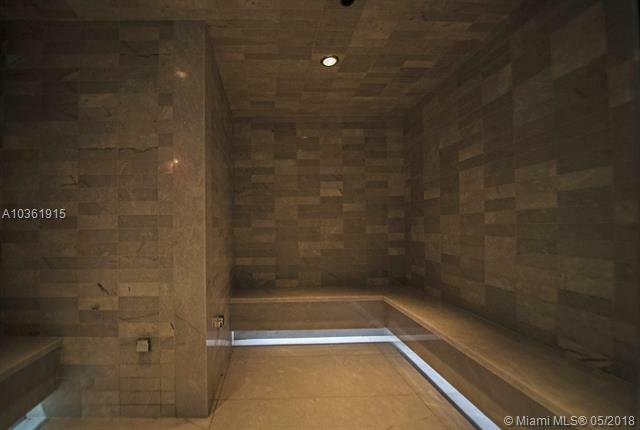 A spa will offer plunge pools as well as steam rooms and saunas. 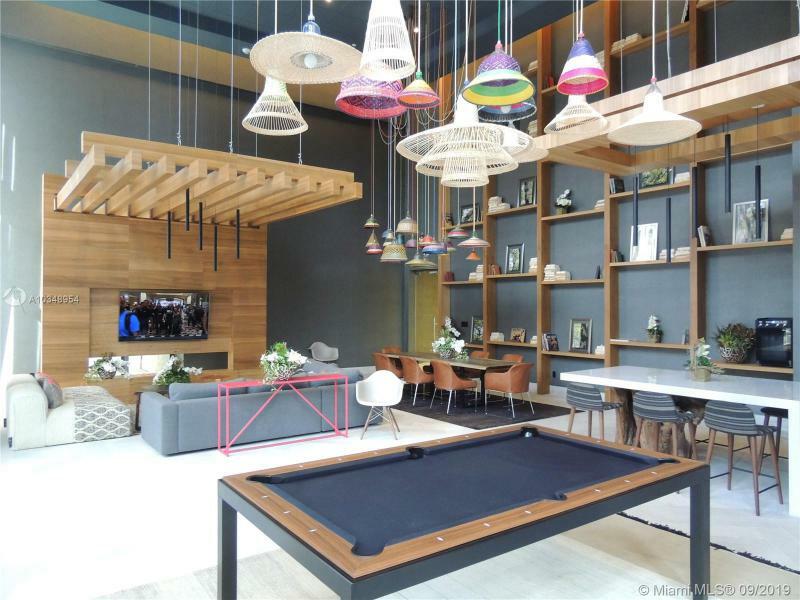 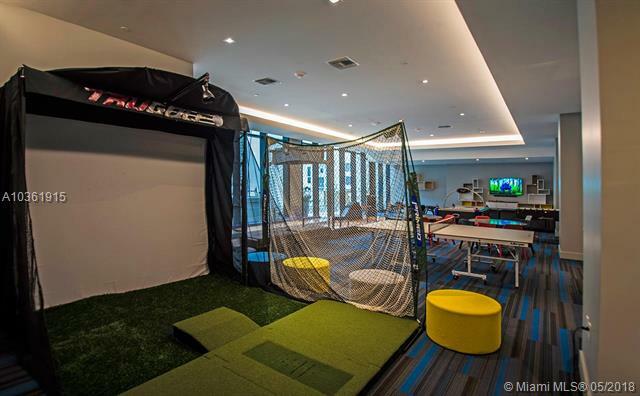 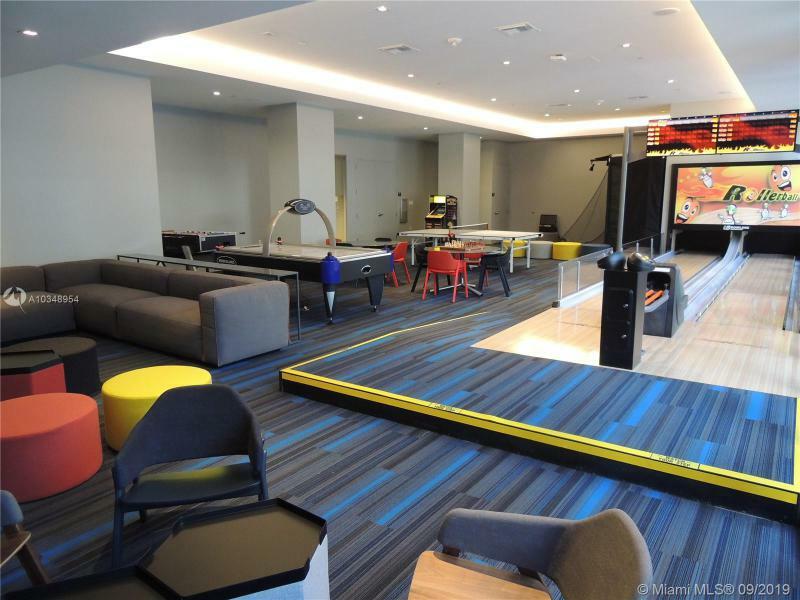 In addition, at 1010 Brickell adults can enjoy a social area with a virtual golf simulator and tables for billiards, pool and poker. 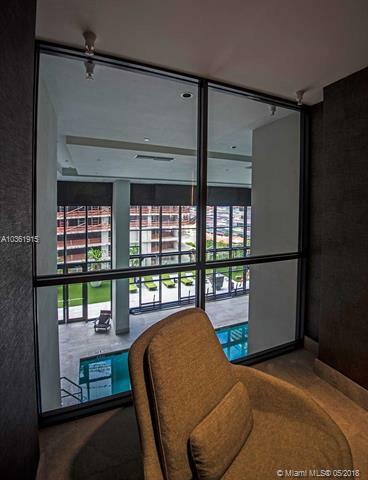 If and when business calls, two conference rooms will be available as well as individual meeting rooms, all equipped for current information technology. 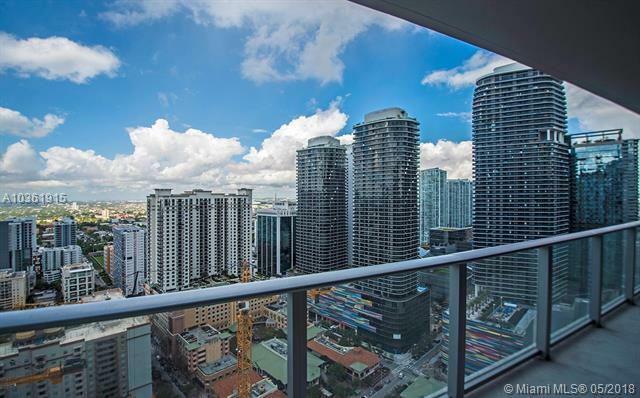 Each of the 387 units will have an east/west view to take in Biscayne Bay and the city skyline. 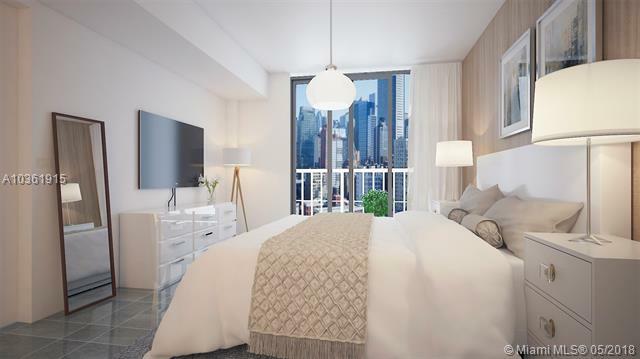 There will be a choice of 1-, 2-, and 3-bedroom residences, some with private elevator access and a private garage. 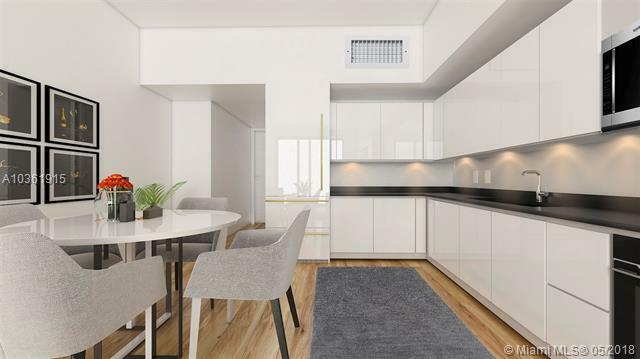 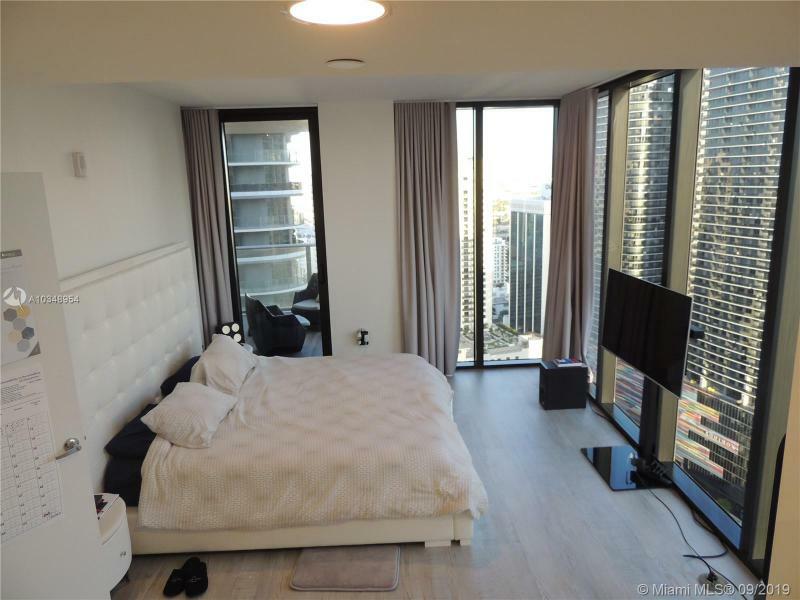 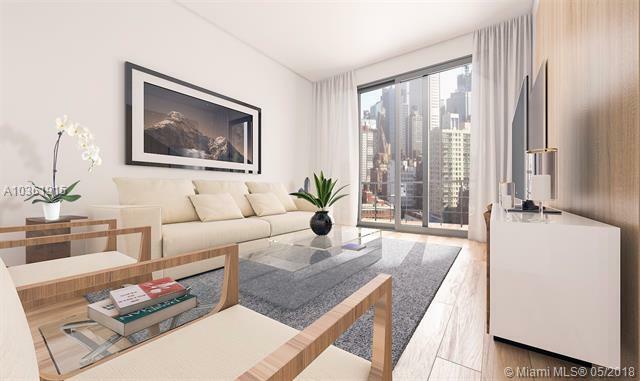 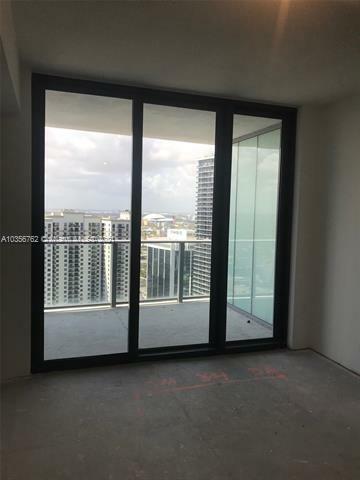 Interiors will be spaciously laid out to take advantage of the over nine-foot ceilings and expansive windows leading onto generous balconies featuring summer kitchens. 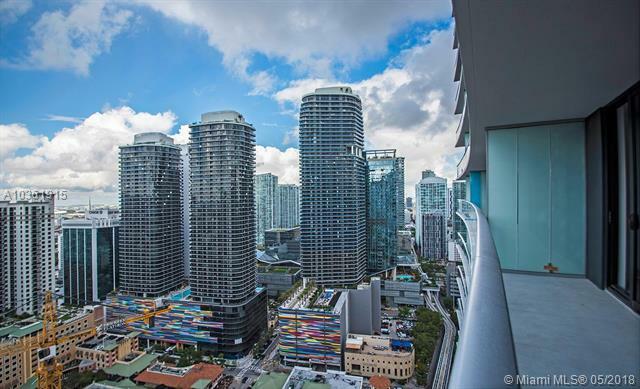 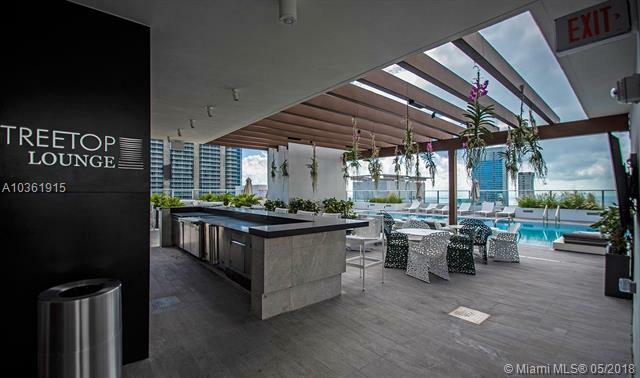 The location of 1010 Brickell condominiums speaks for itself: in the heart of Miami’s financial hub and central to Brickell’s exciting new eating and entertainment opportunities. 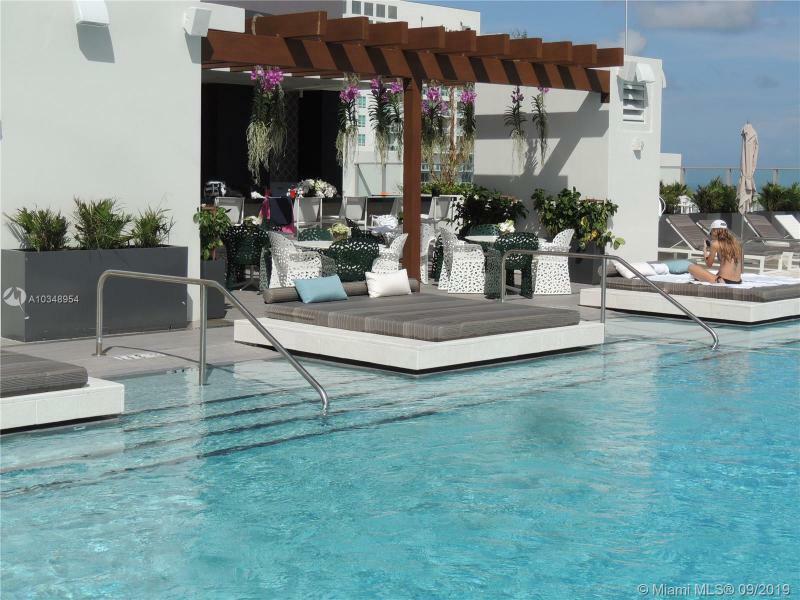 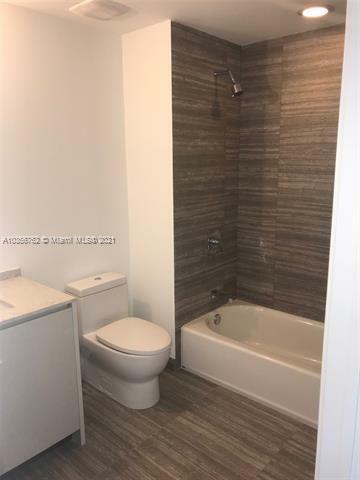 Add luxury design and the over-the-top amenities and you have created a must-have residential option to take advantage of all that is Miami. 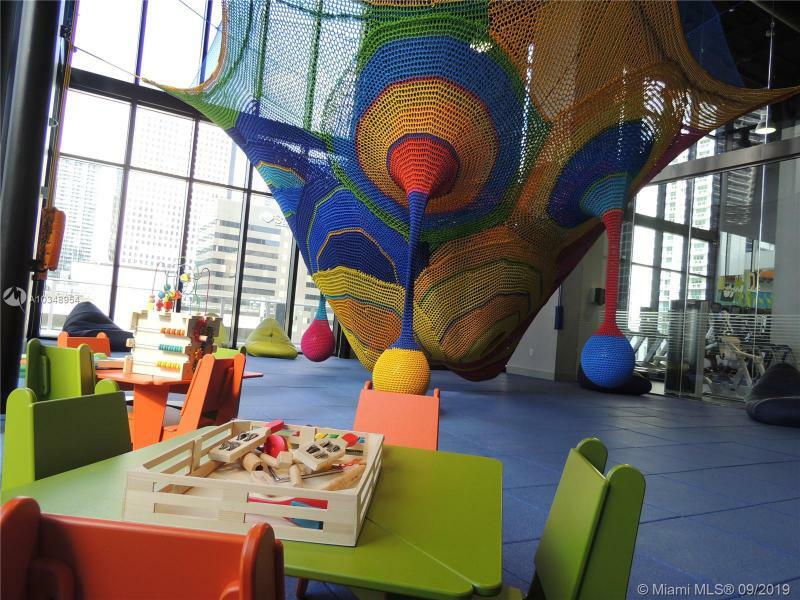 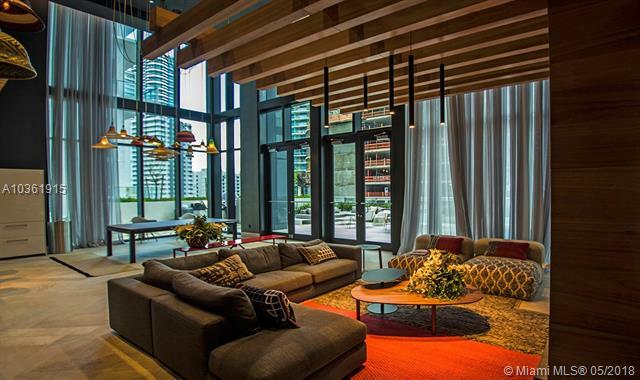 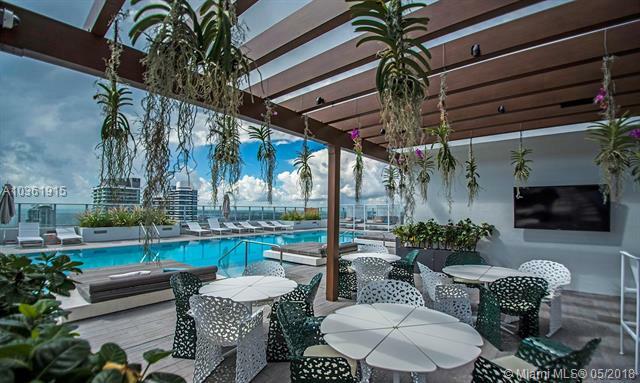 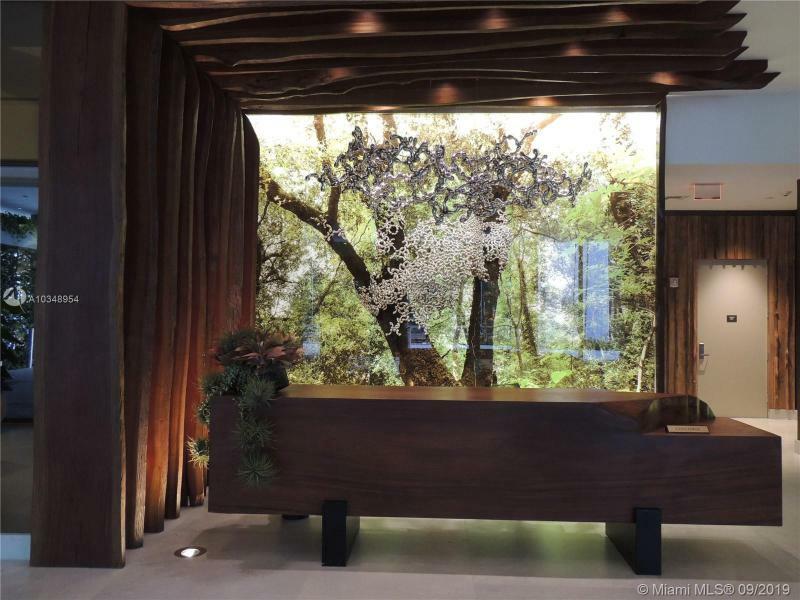 In the Brickell neighborhood, you should also check out the Icon. 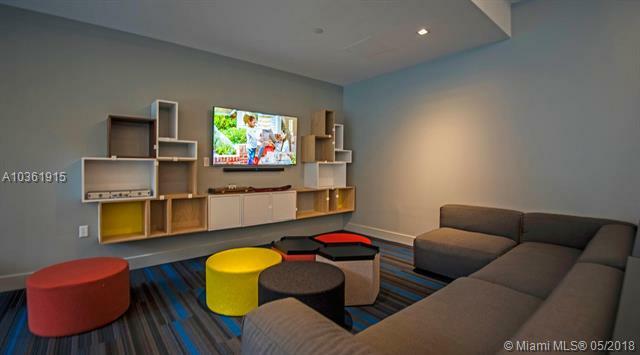 The Social Room with a fun and relaxing social environment. 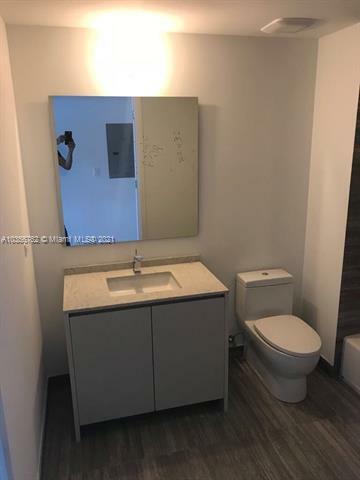 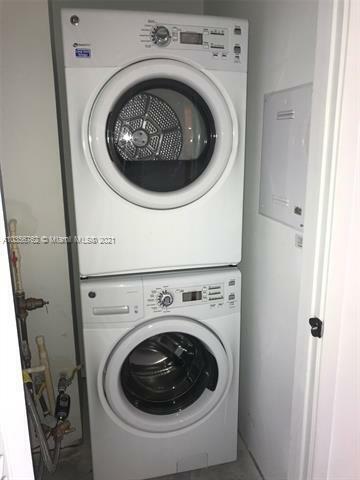 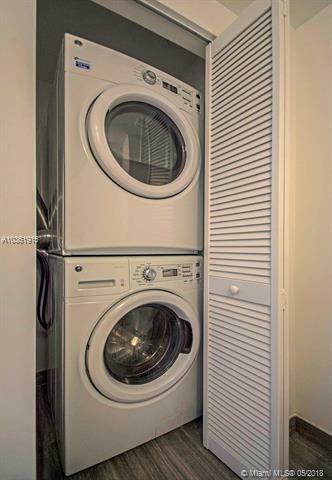 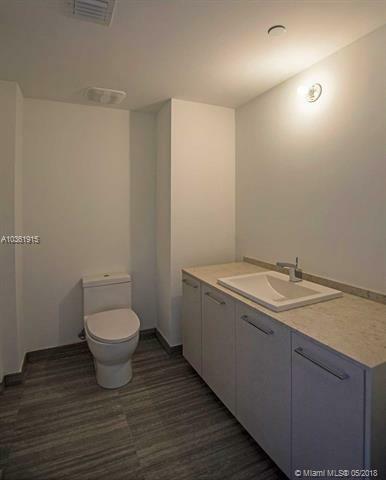 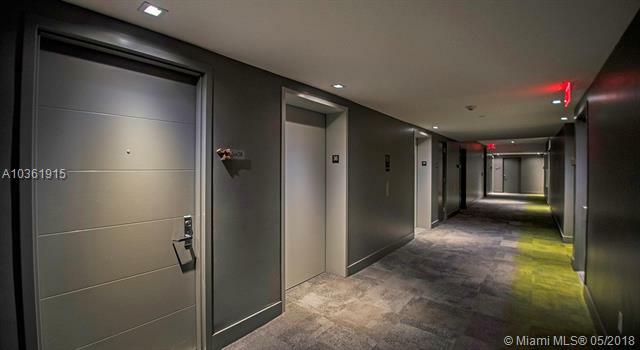 Private elevator in select units. 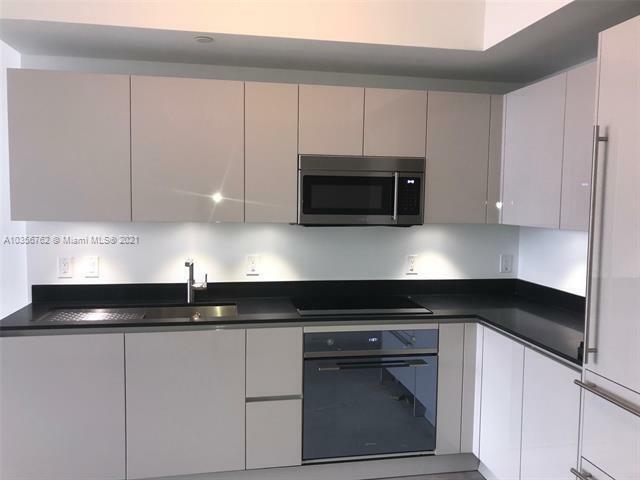 Summer kitchens in select units. 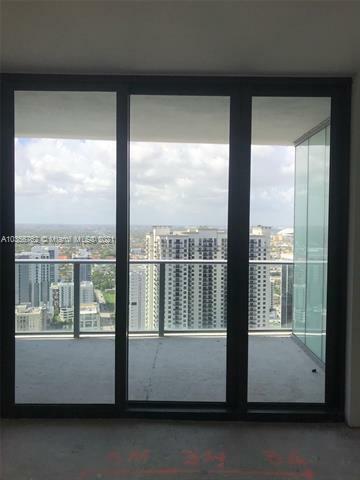 Views: All units face East & West. 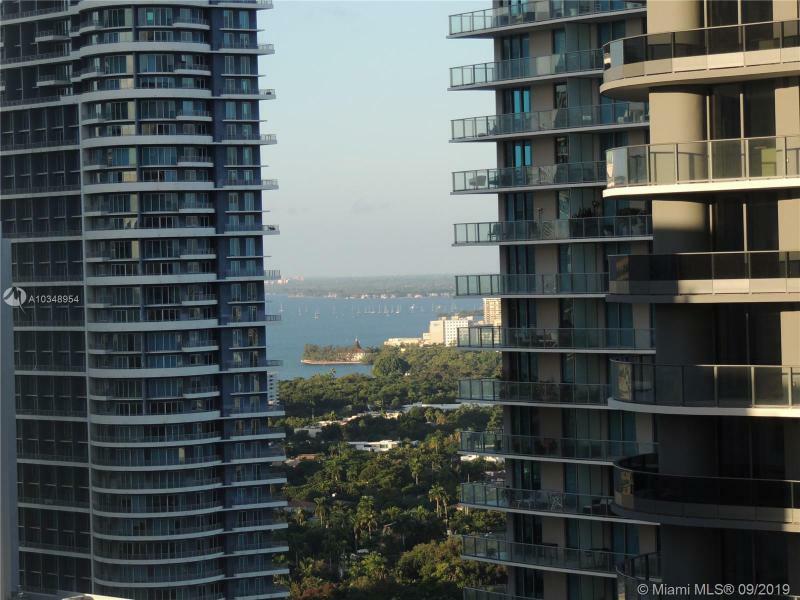 Un-paralleled views of Biscayne Bay and / or the Miami skyline.